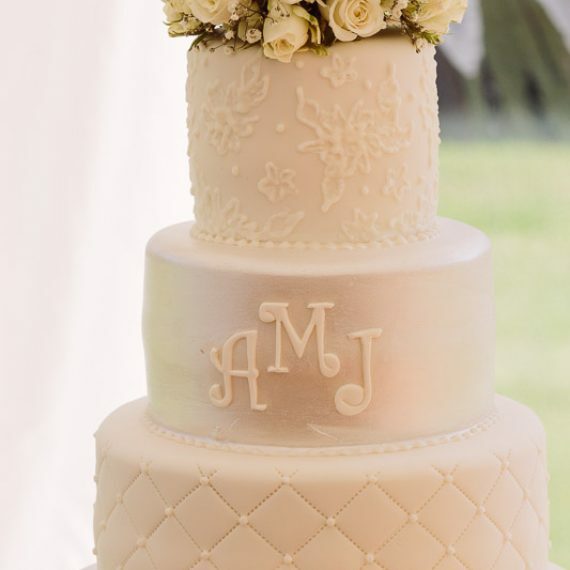 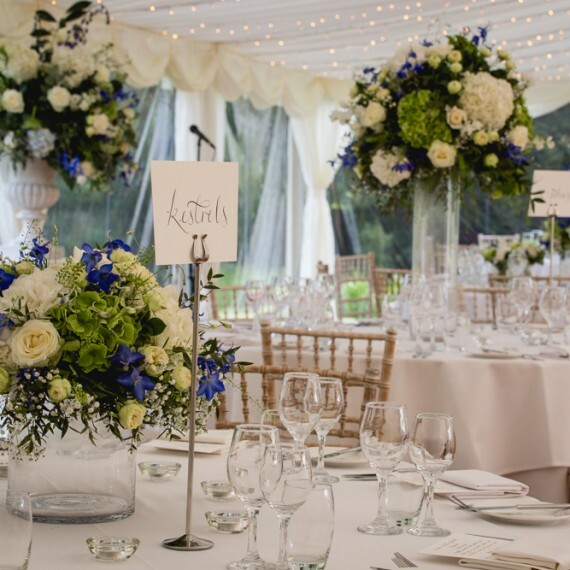 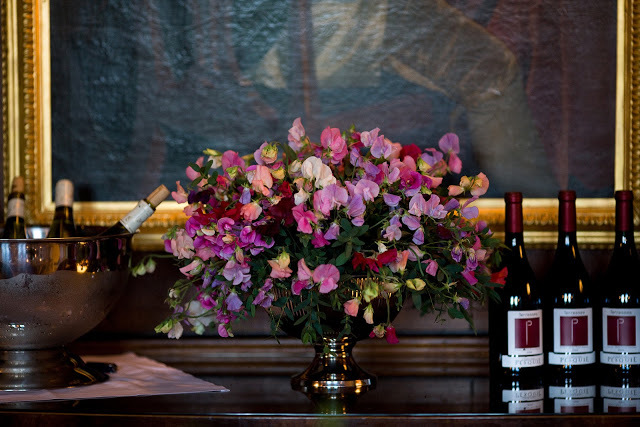 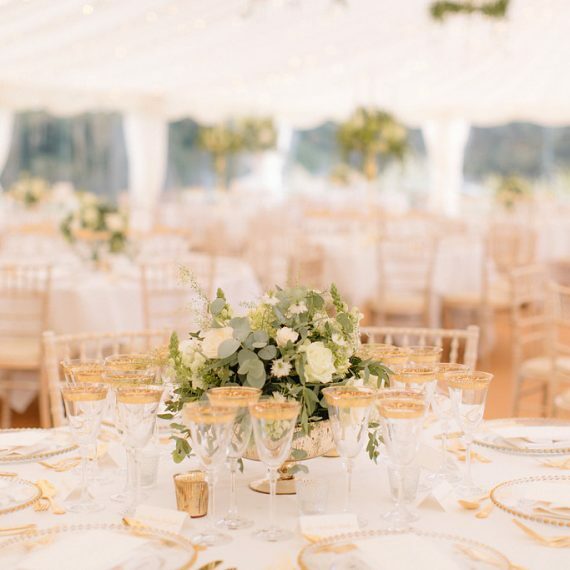 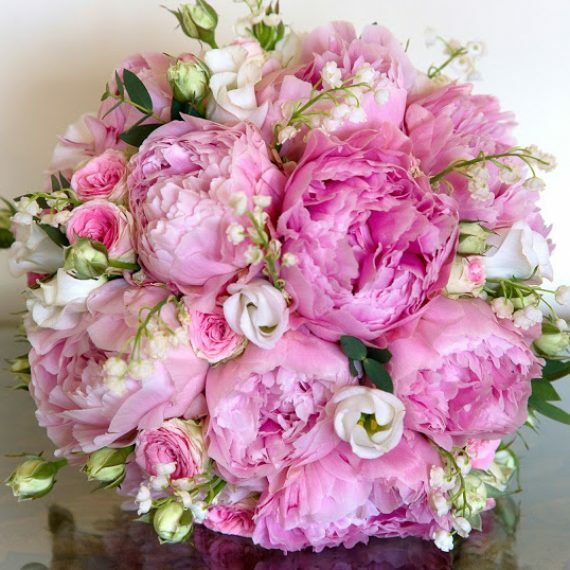 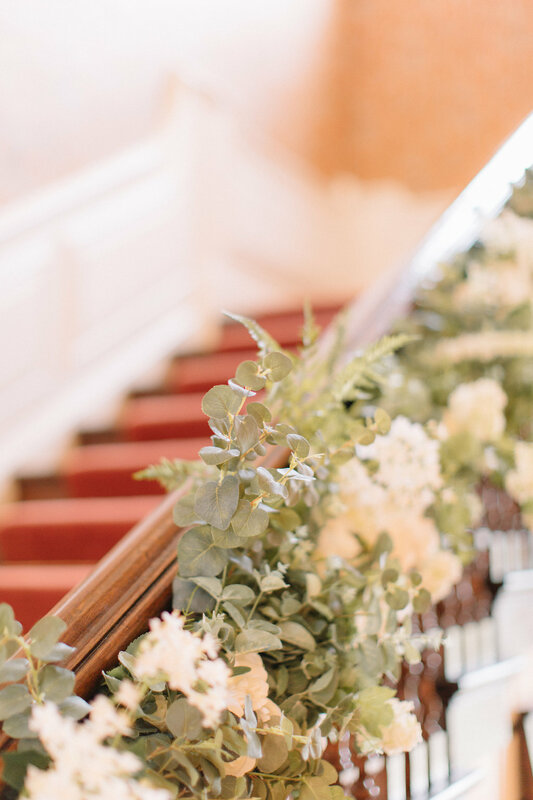 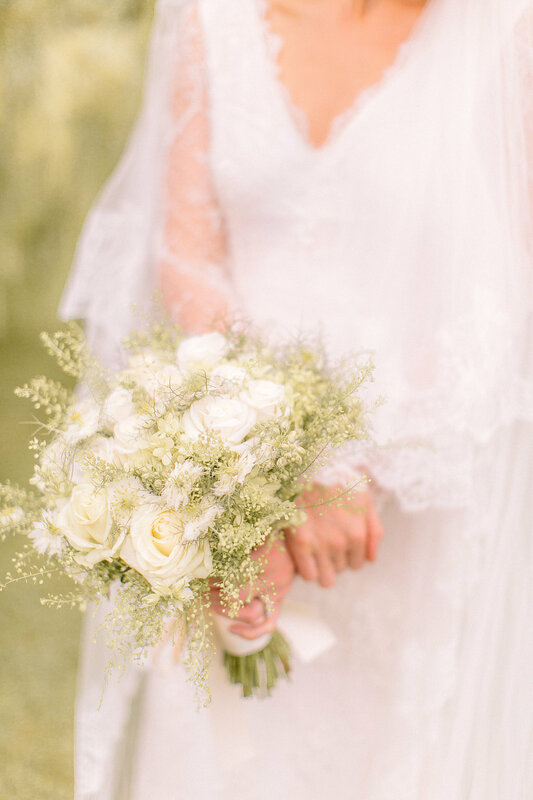 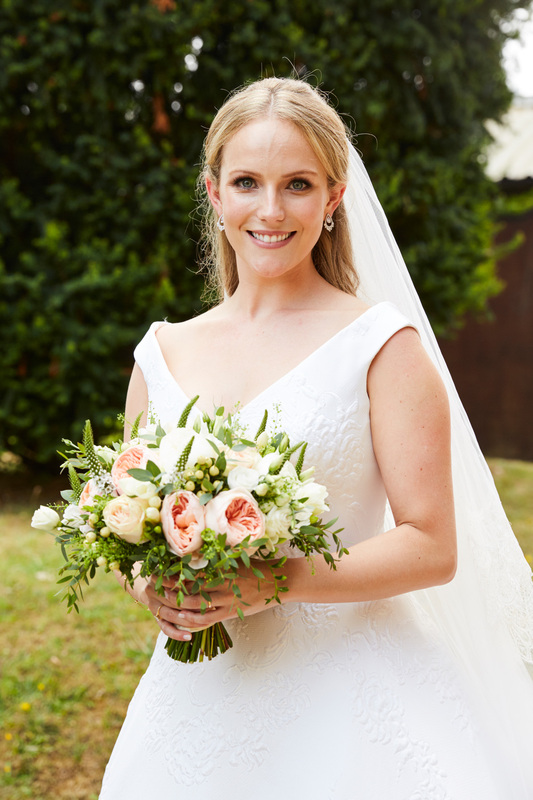 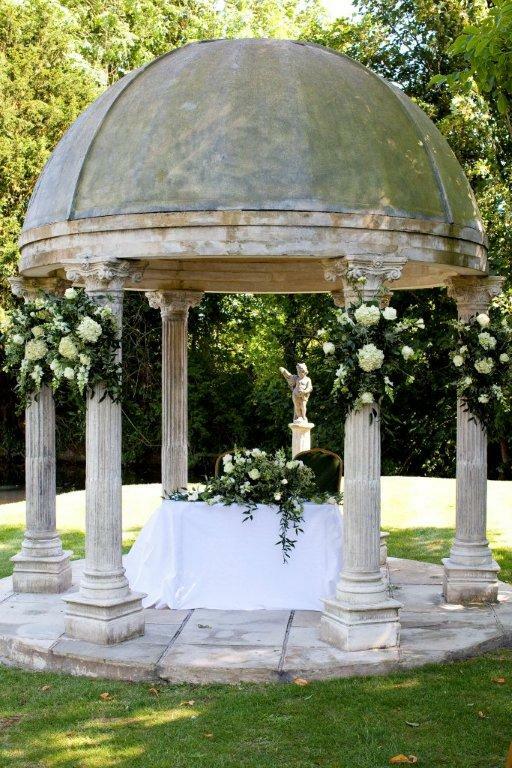 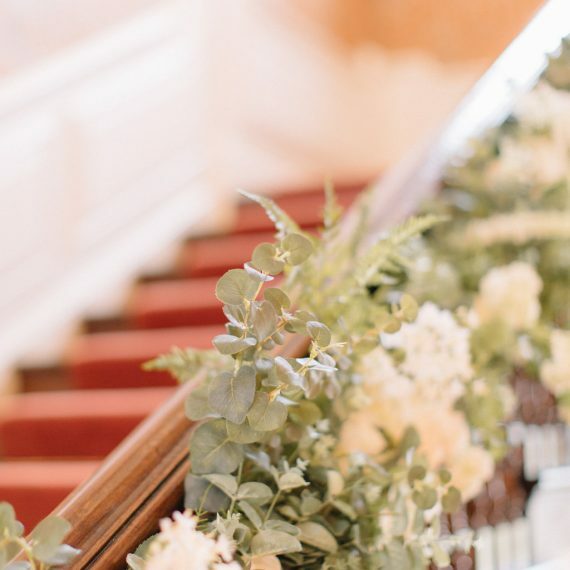 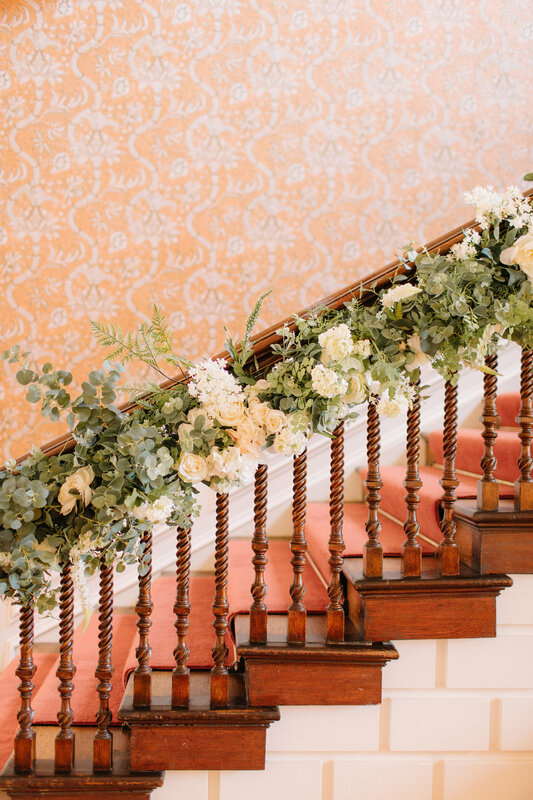 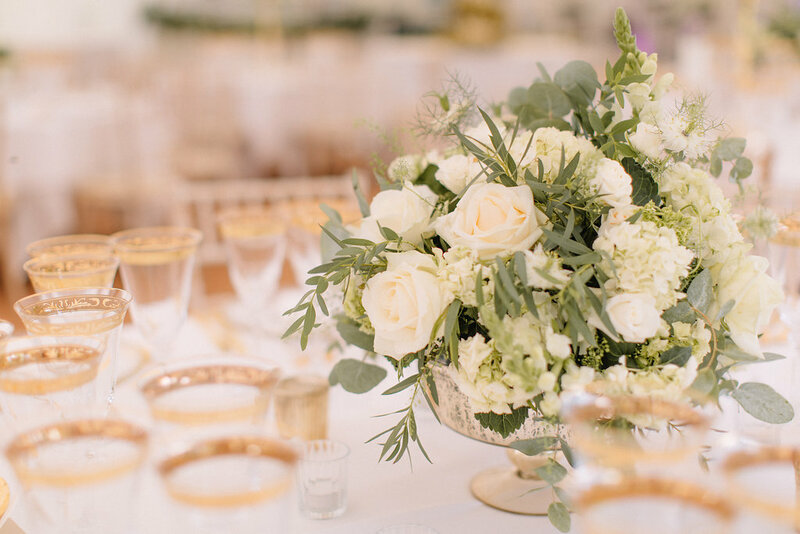 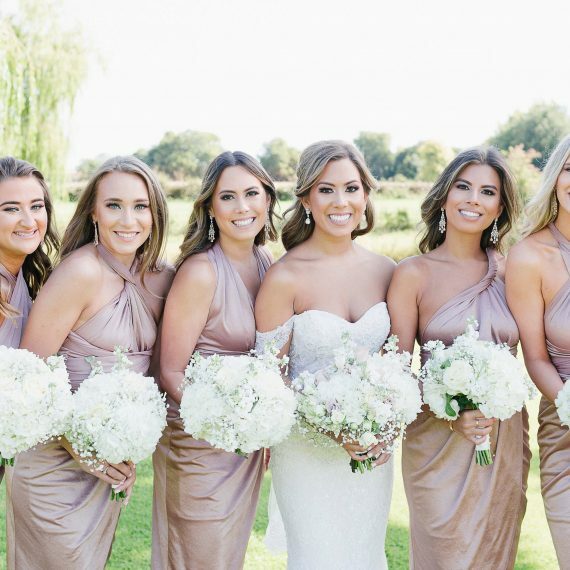 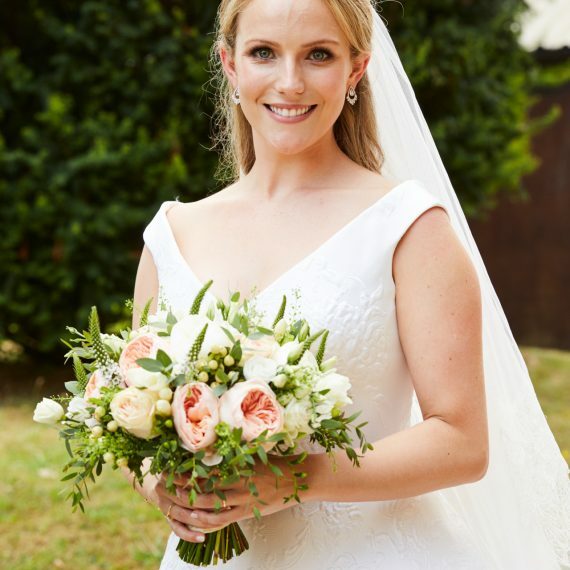 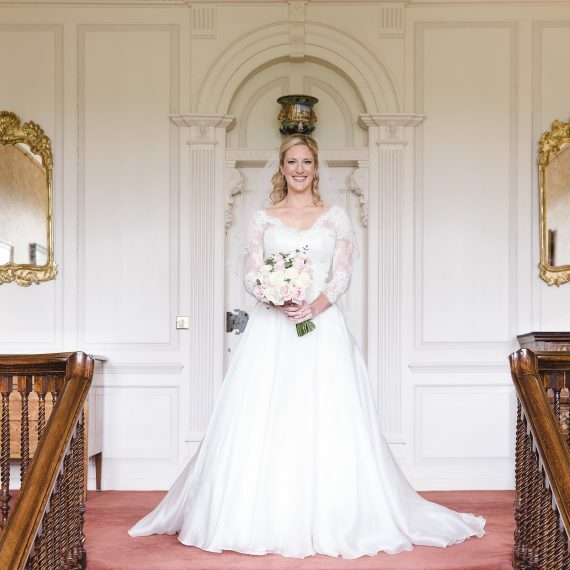 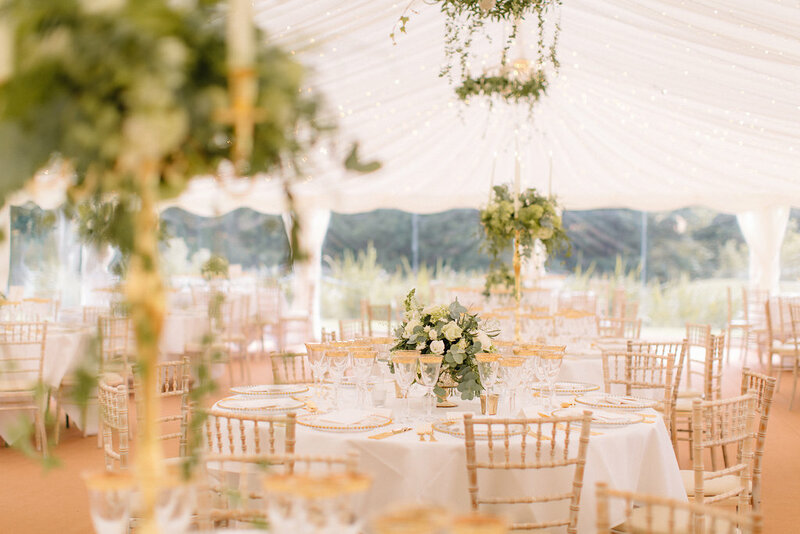 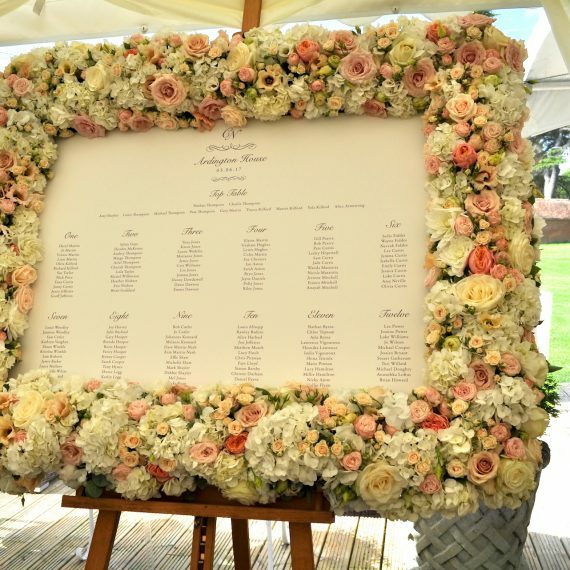 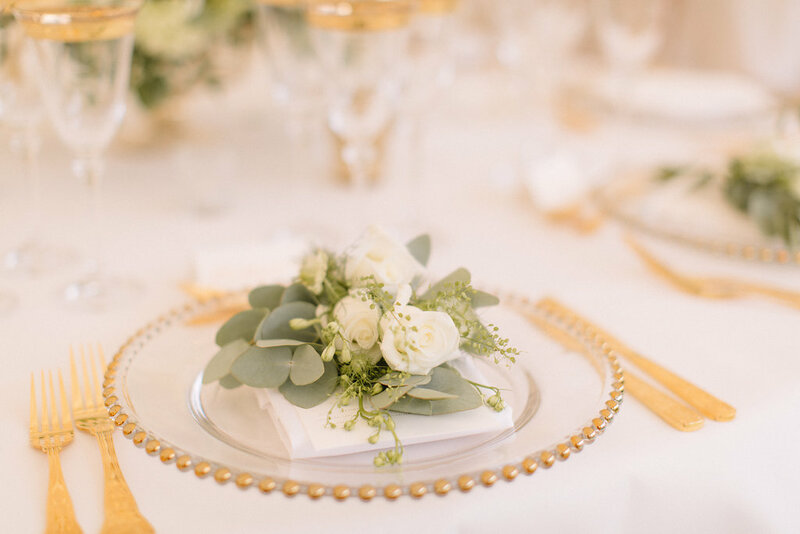 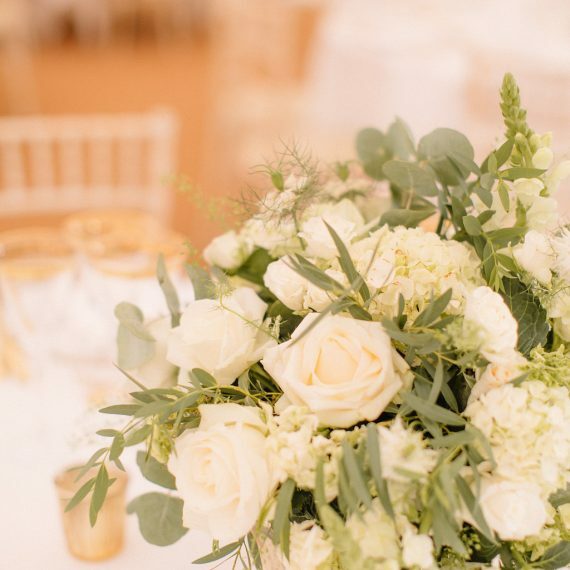 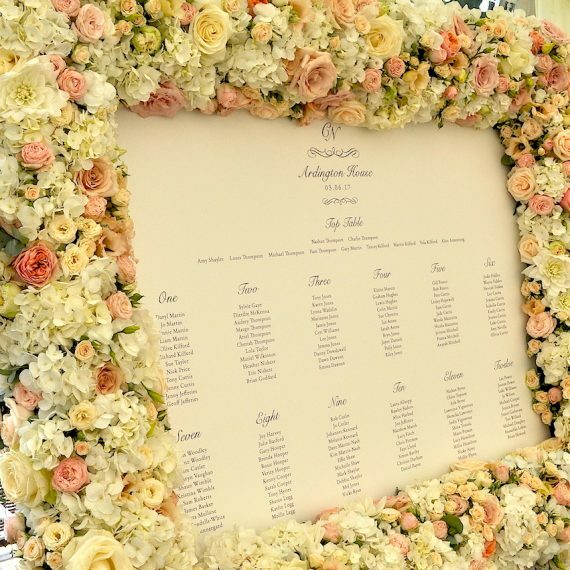 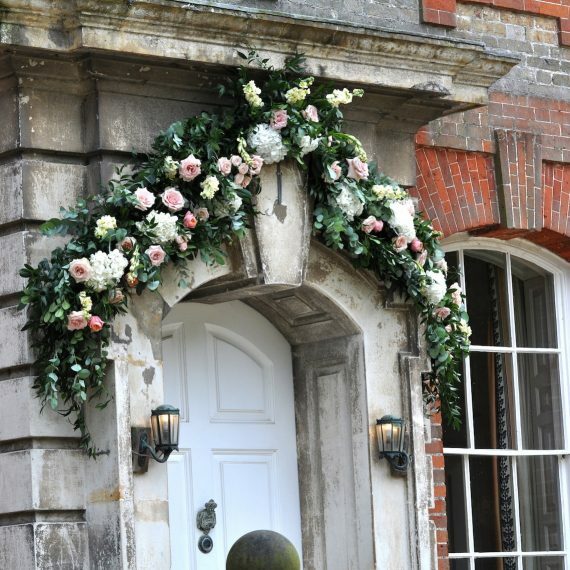 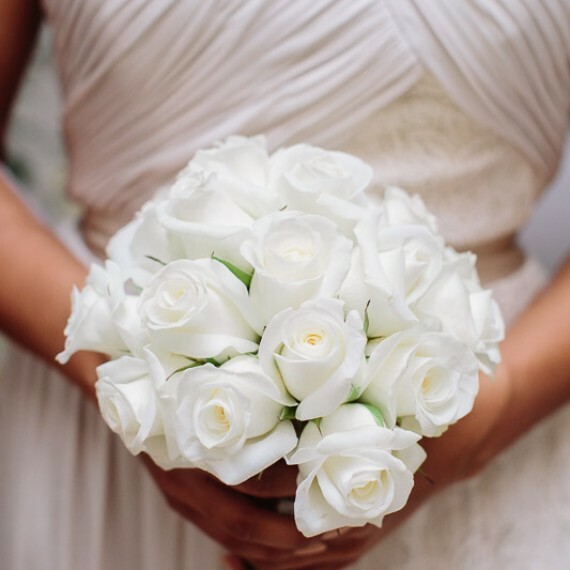 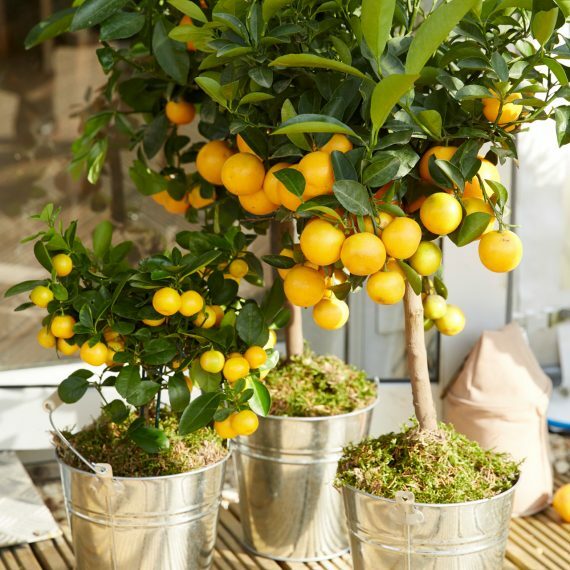 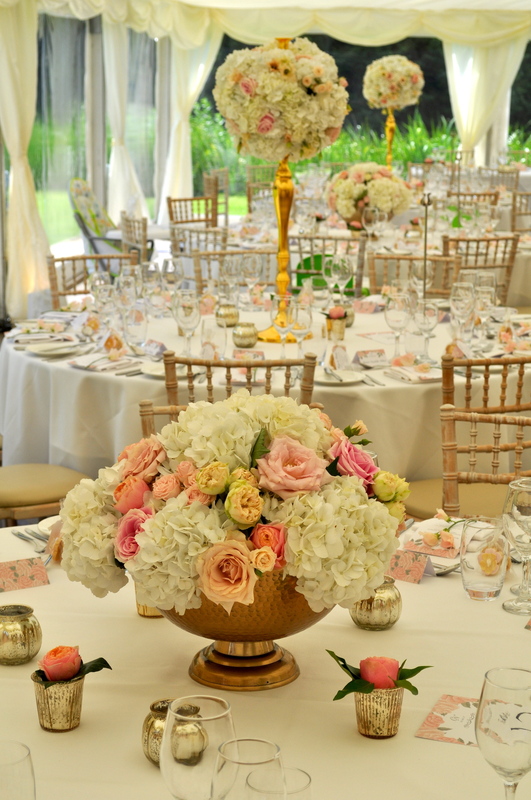 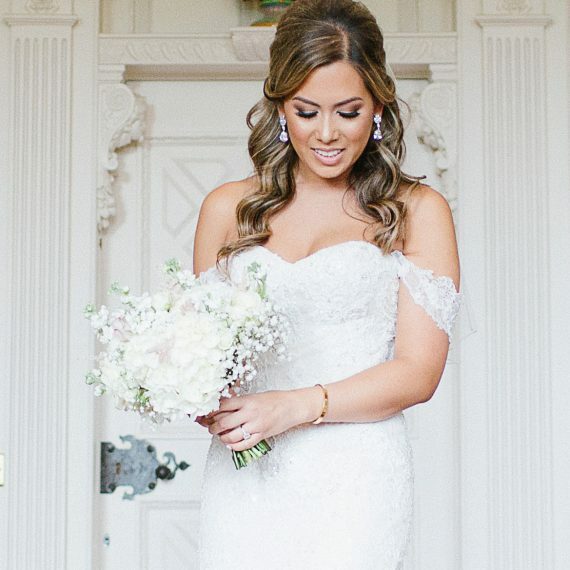 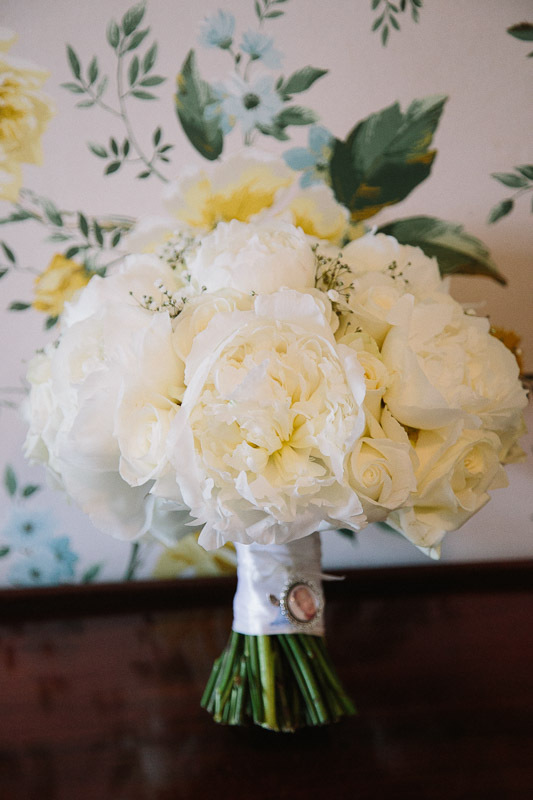 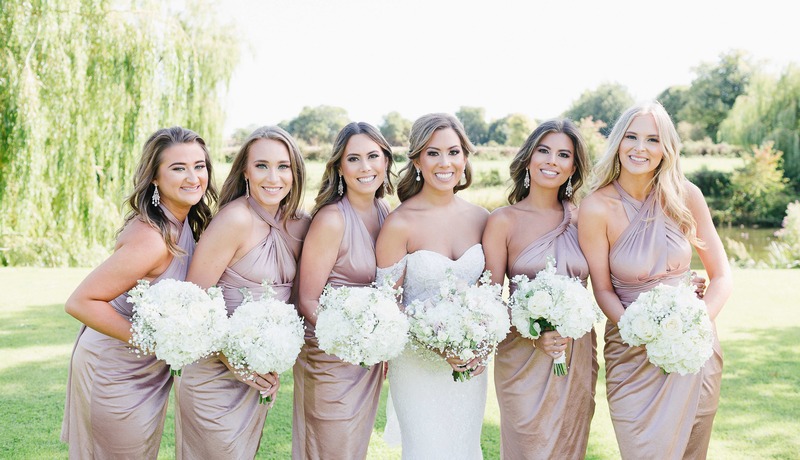 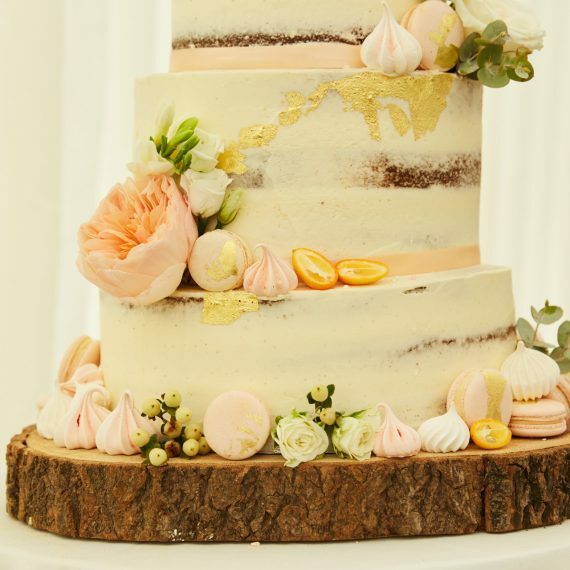 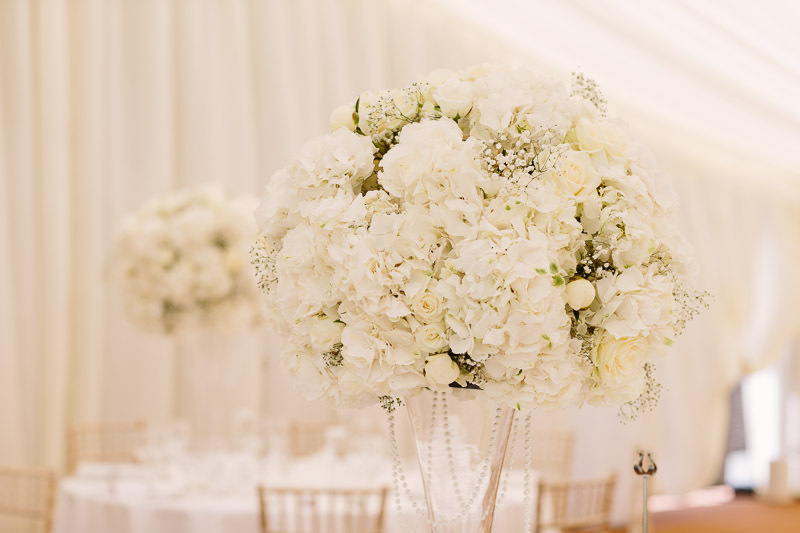 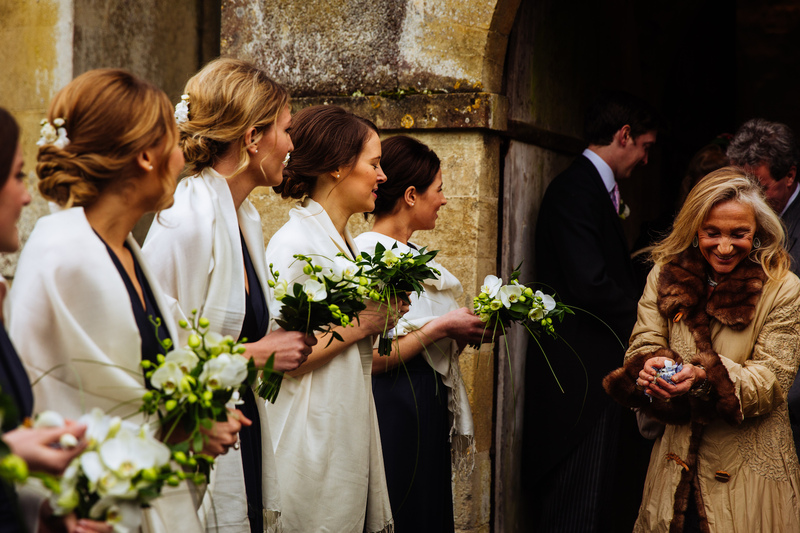 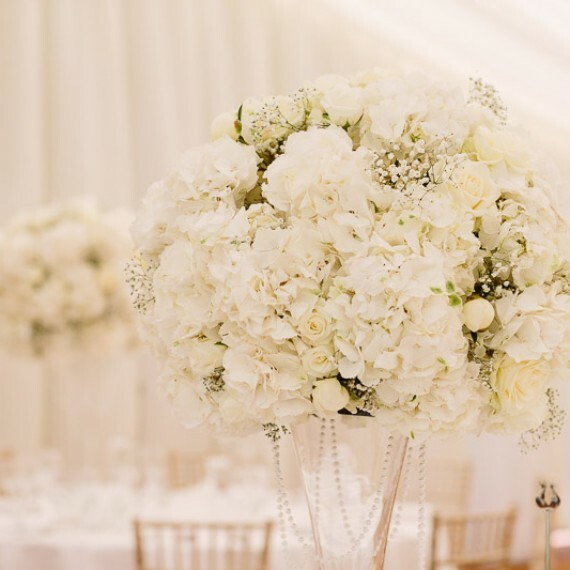 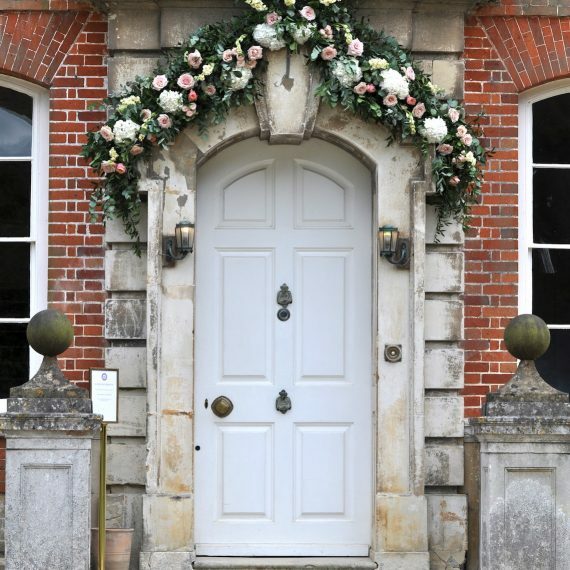 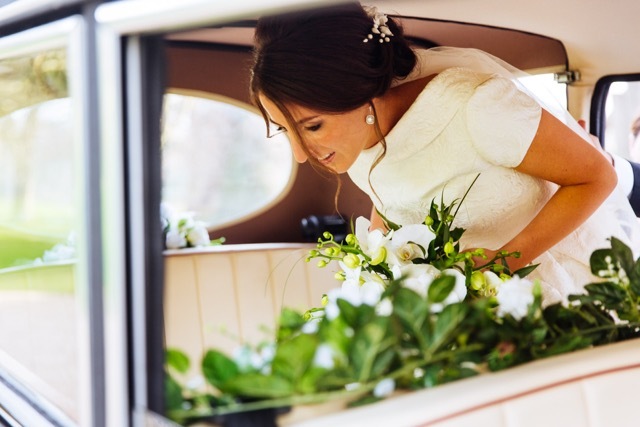 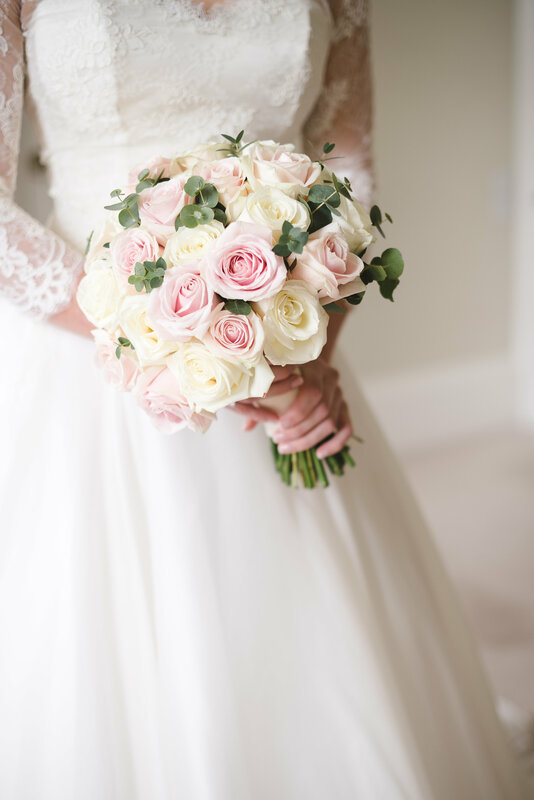 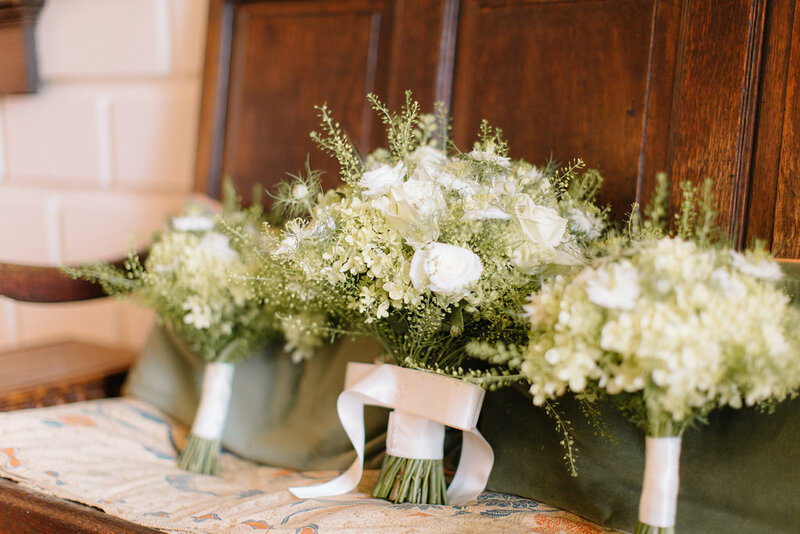 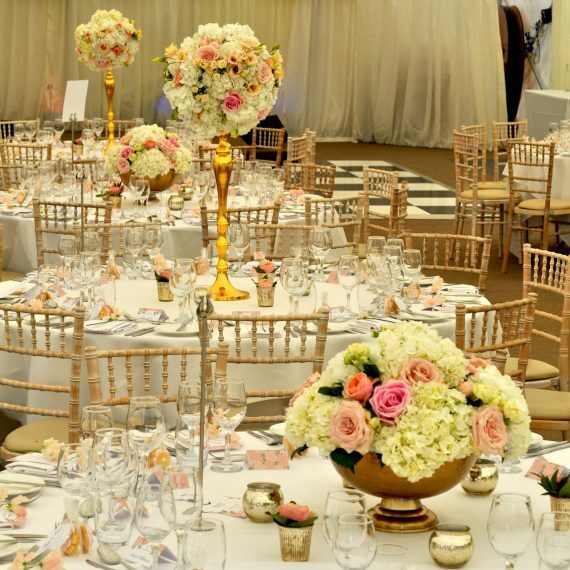 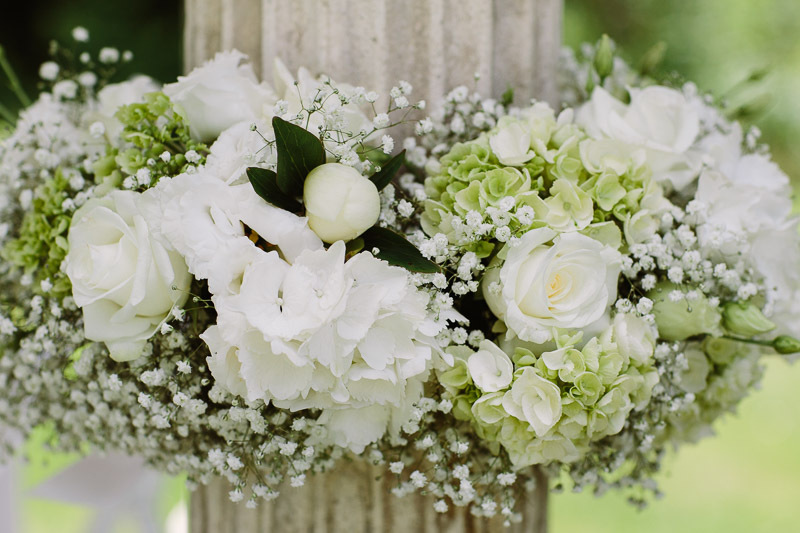 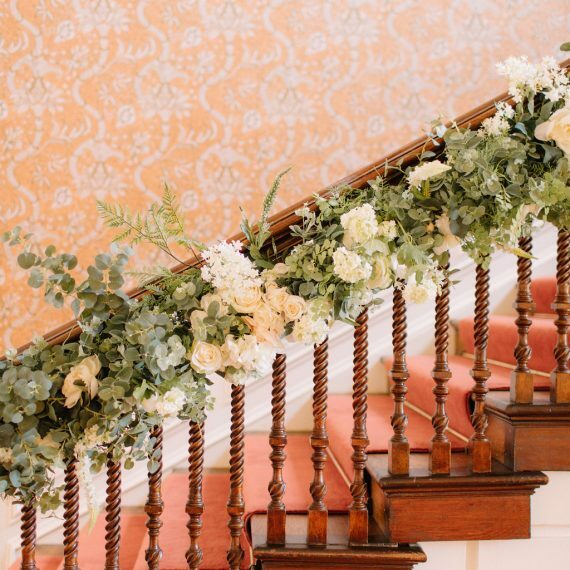 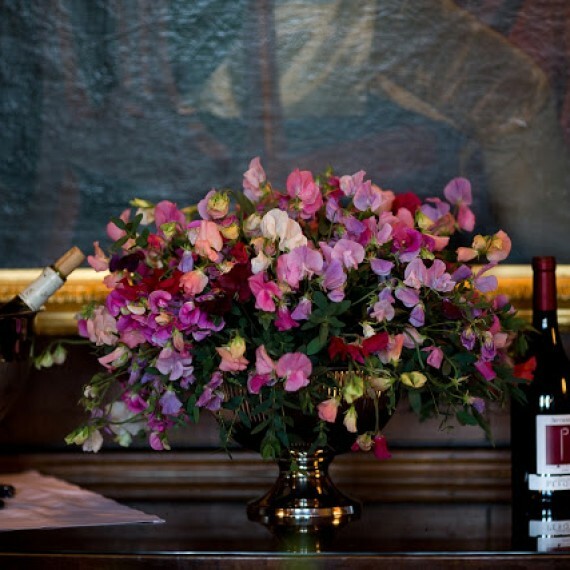 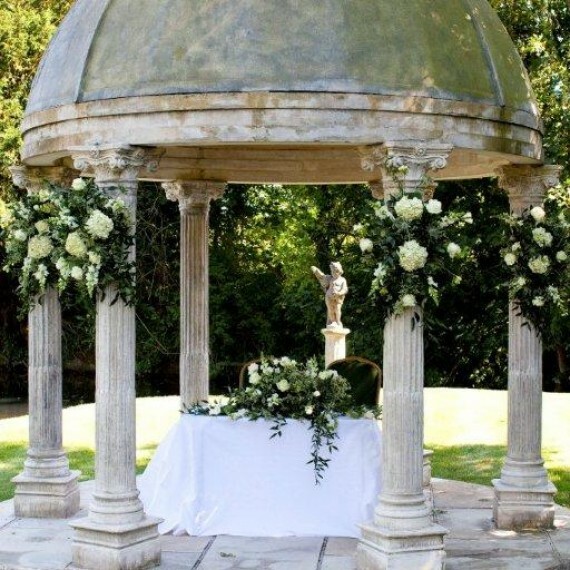 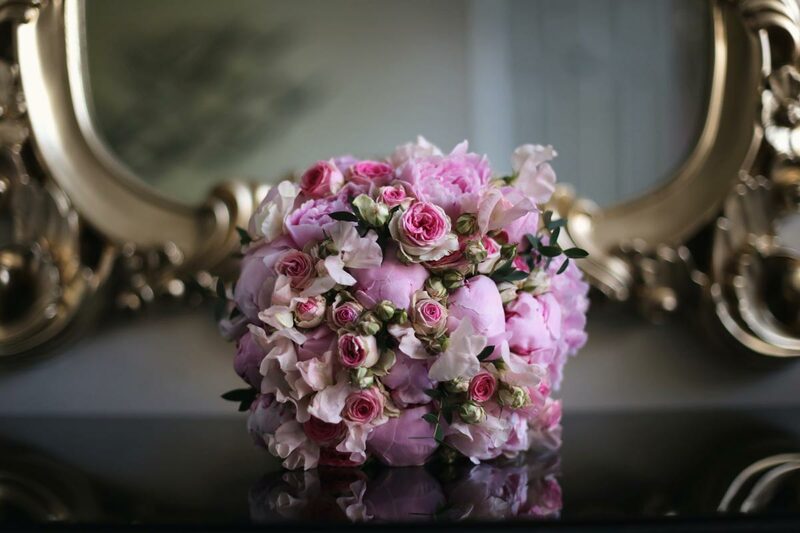 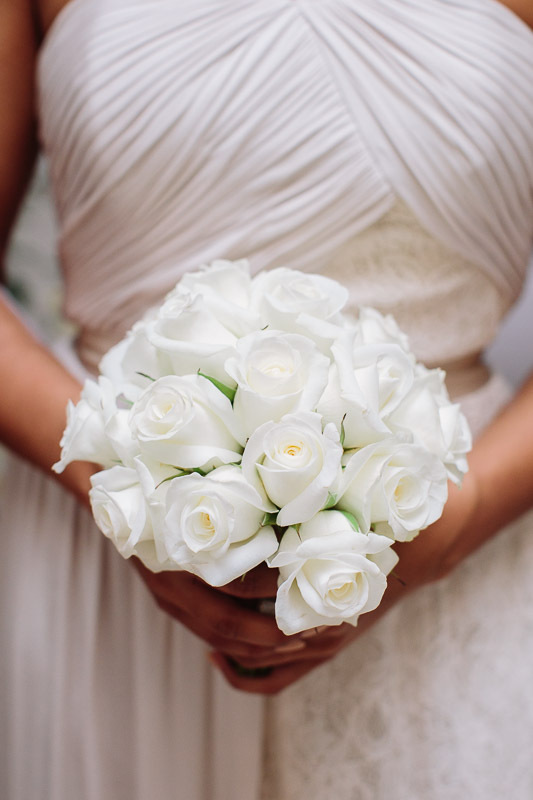 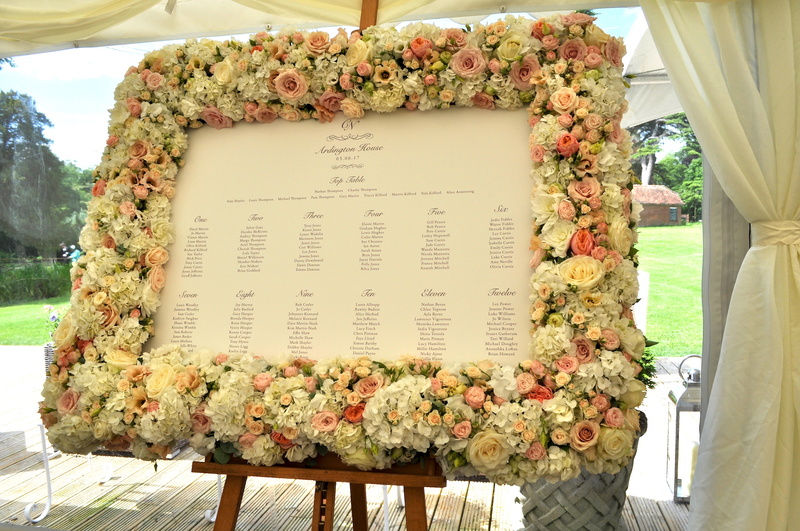 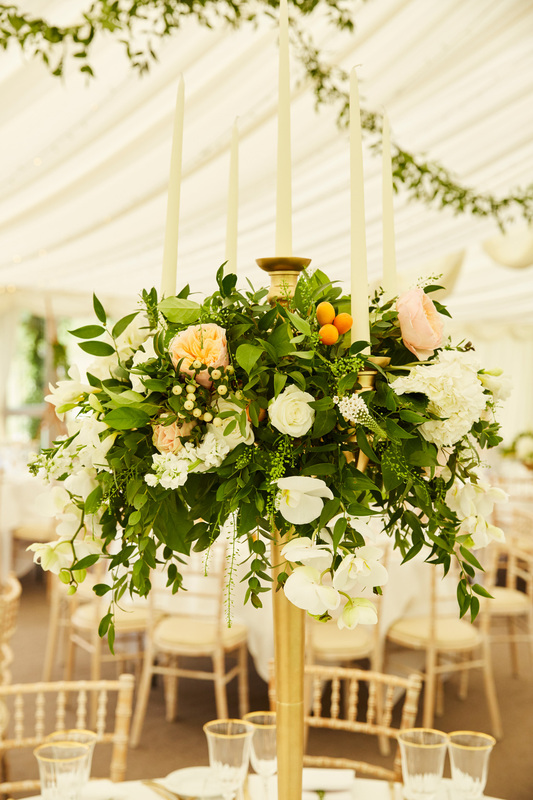 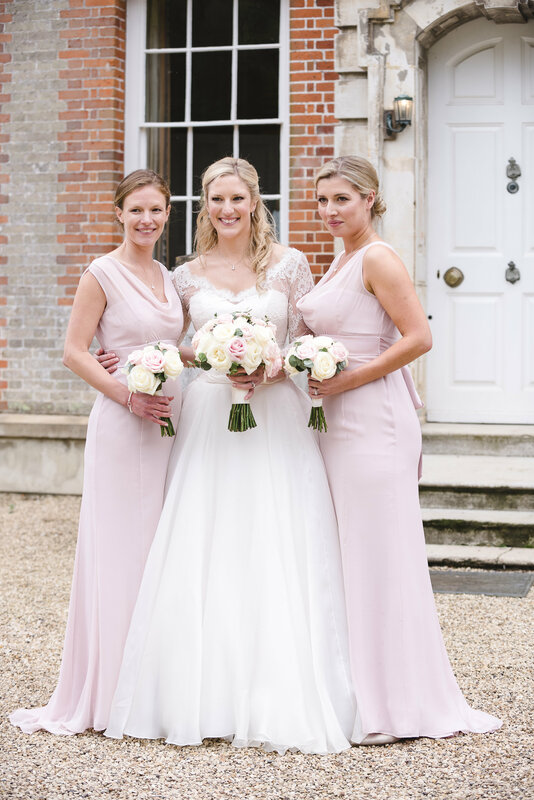 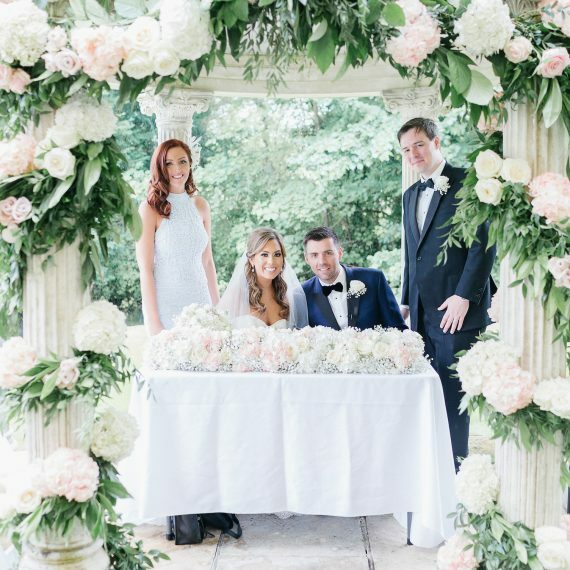 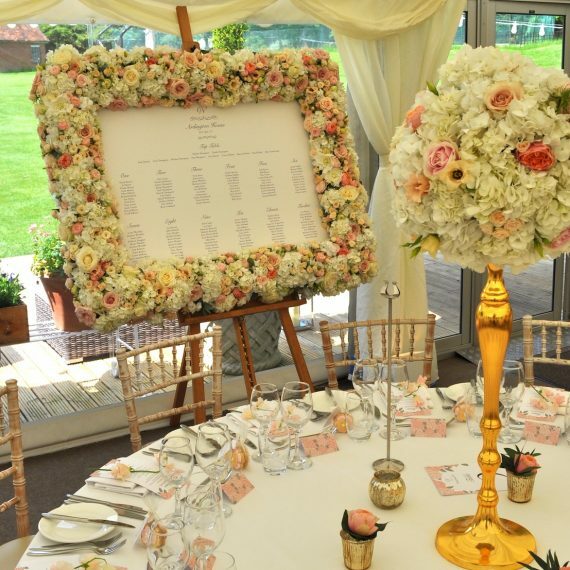 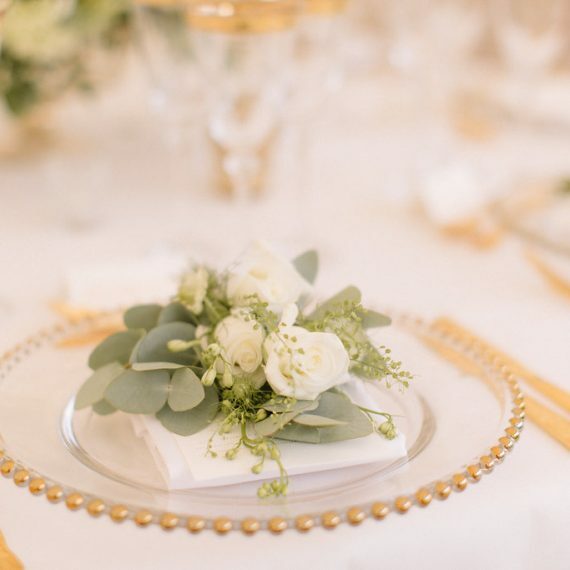 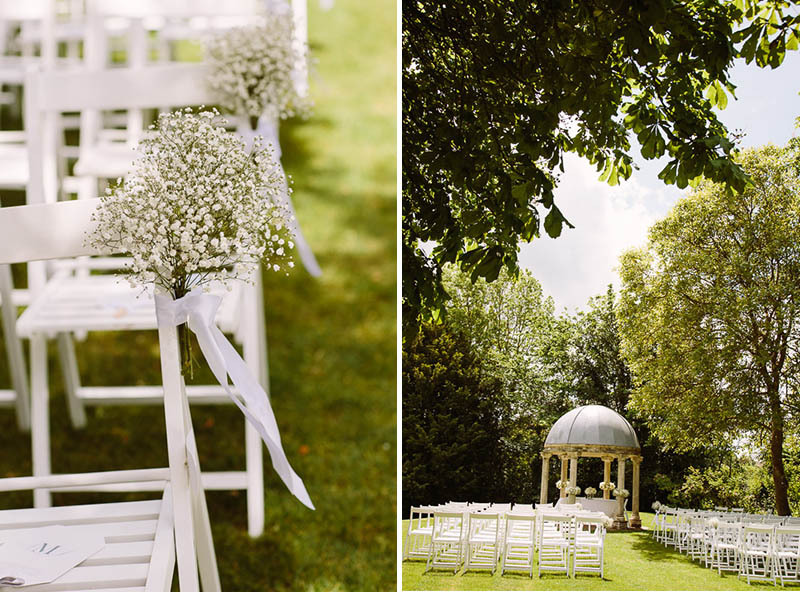 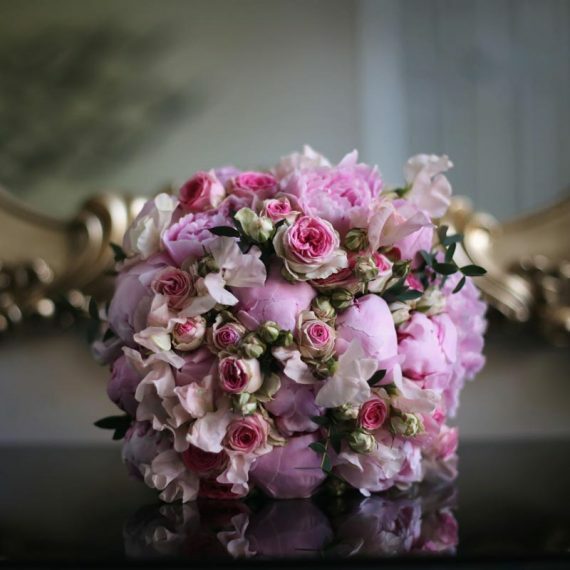 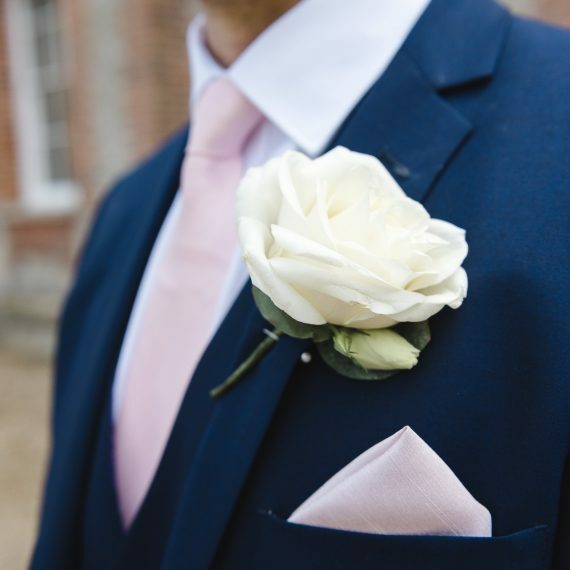 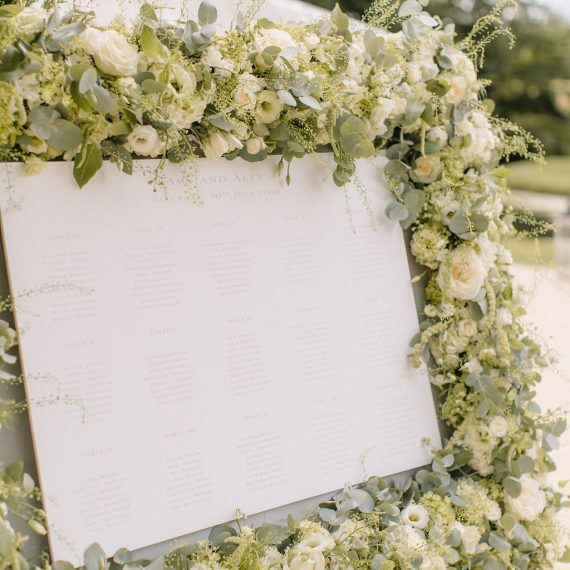 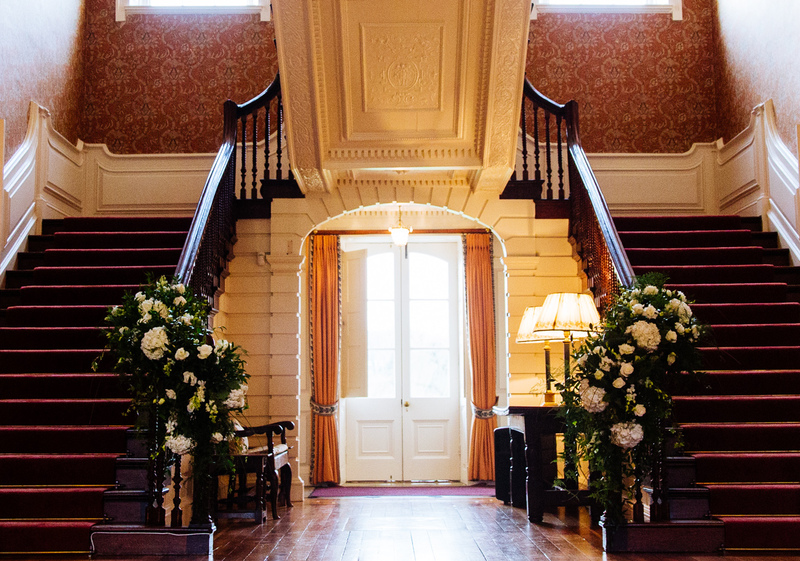 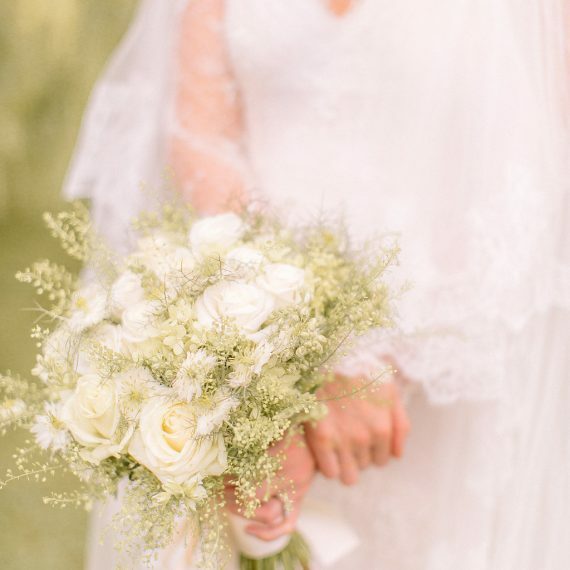 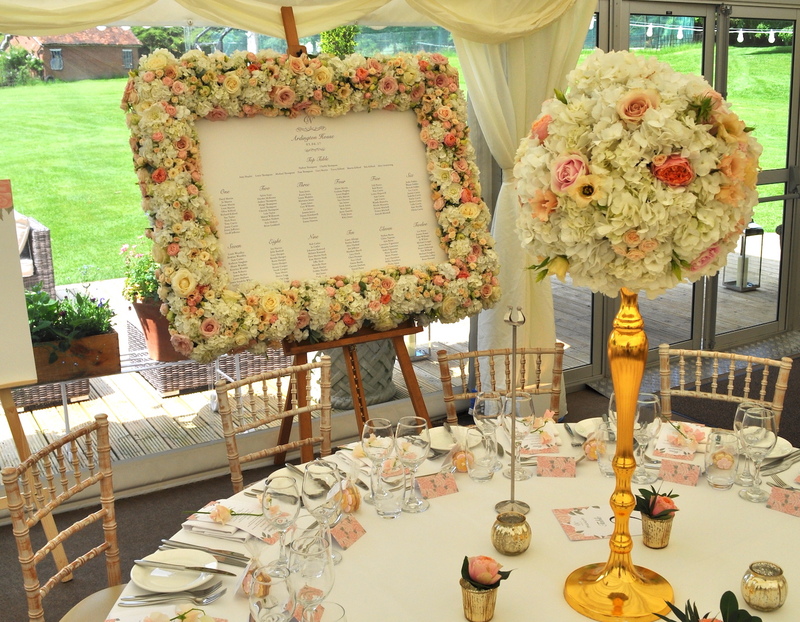 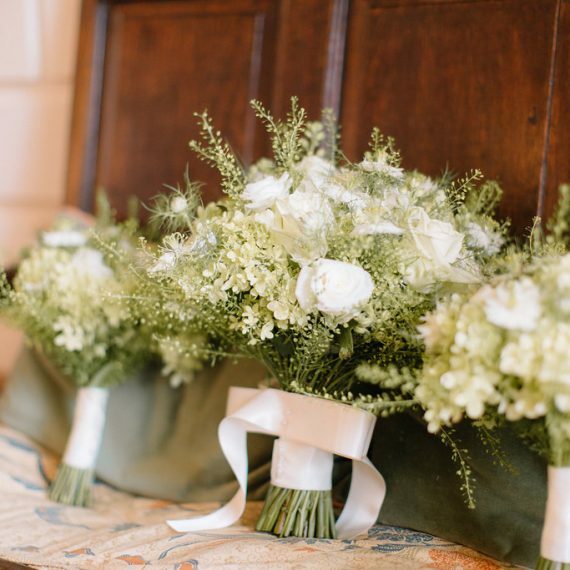 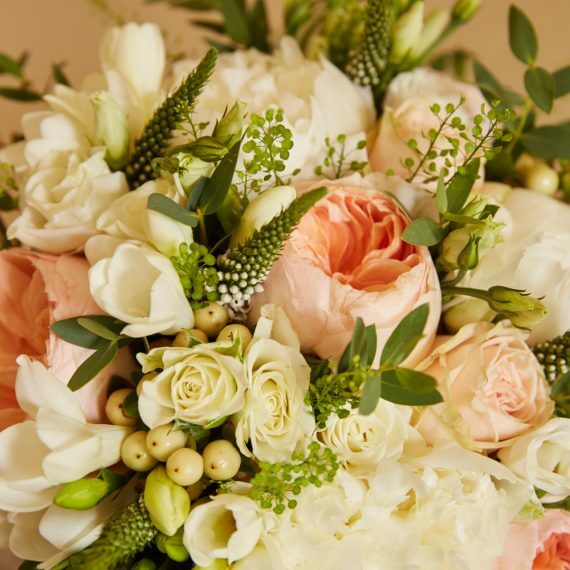 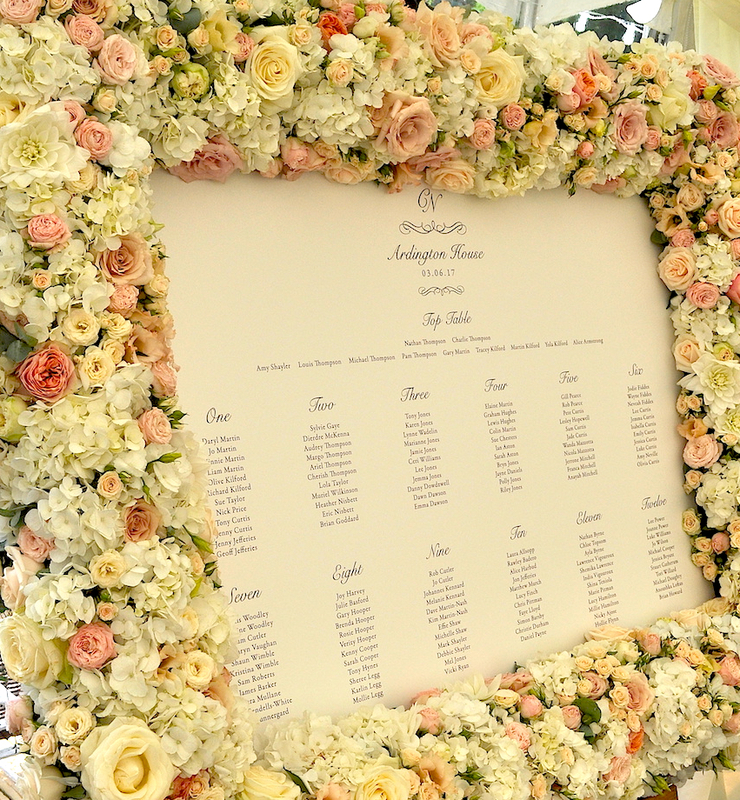 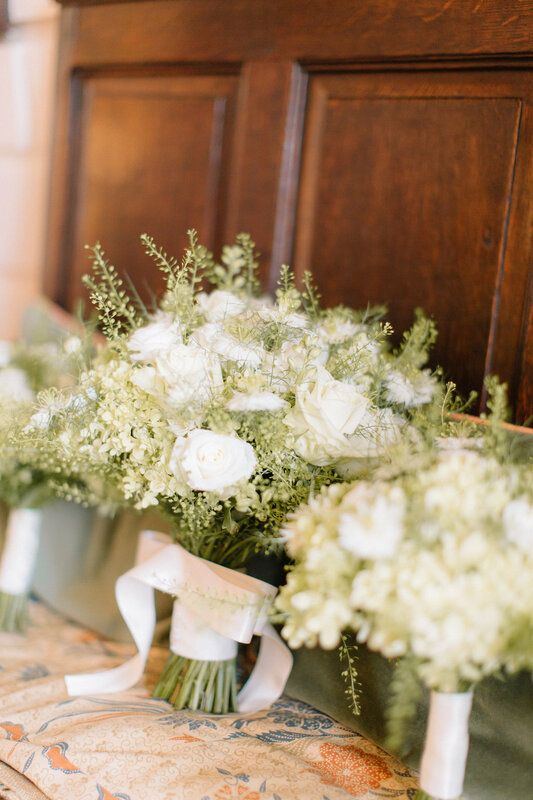 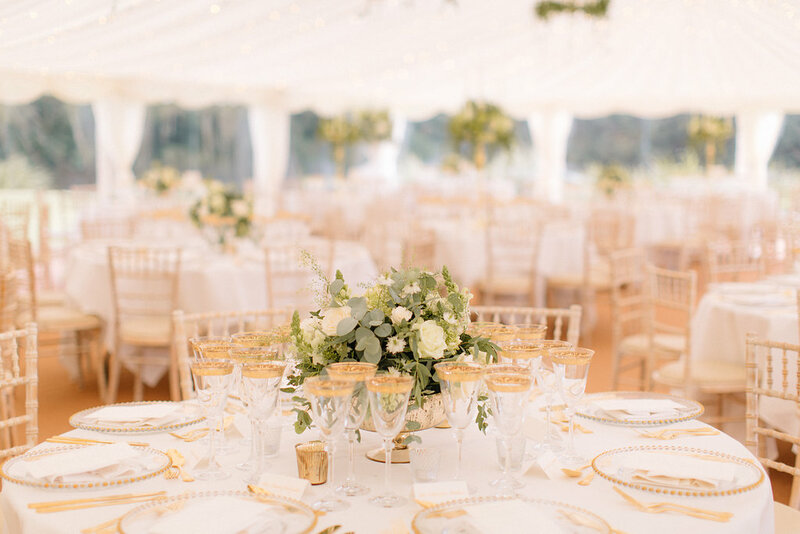 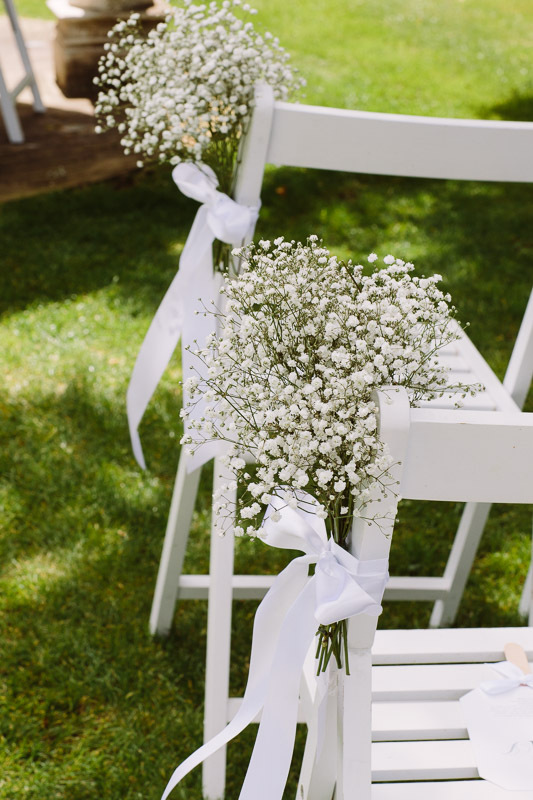 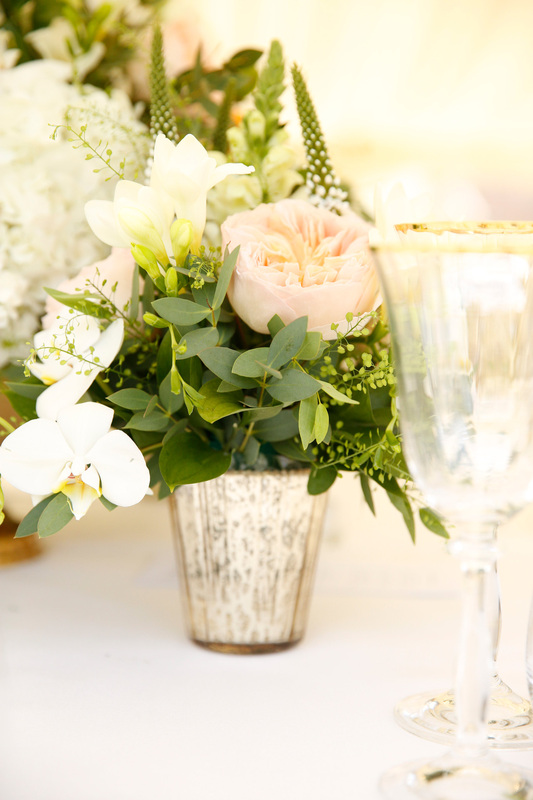 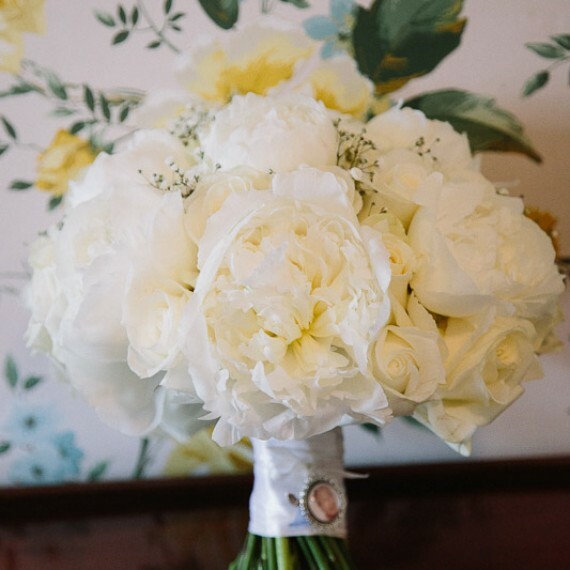 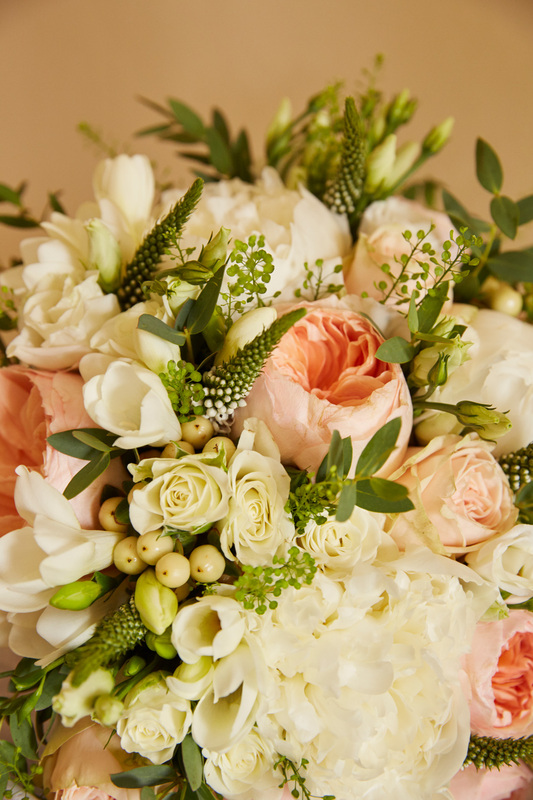 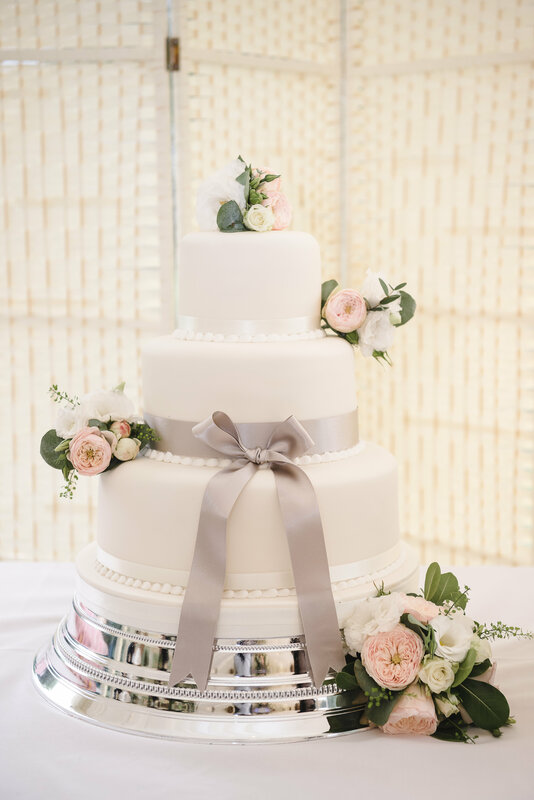 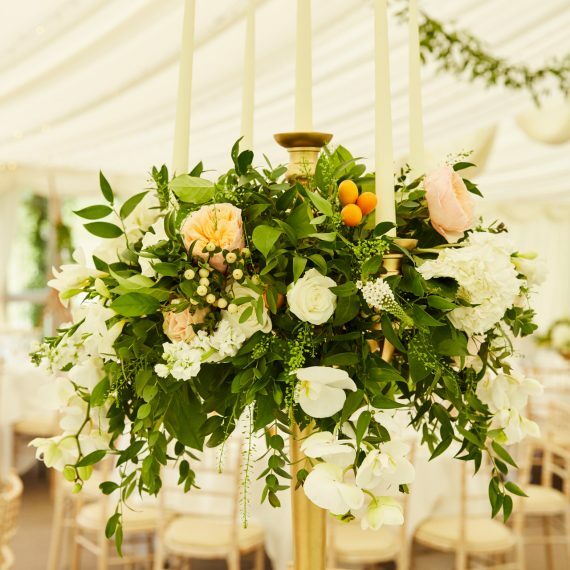 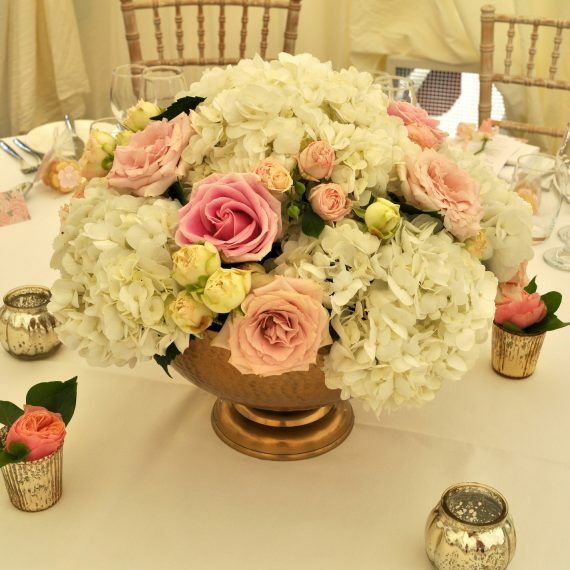 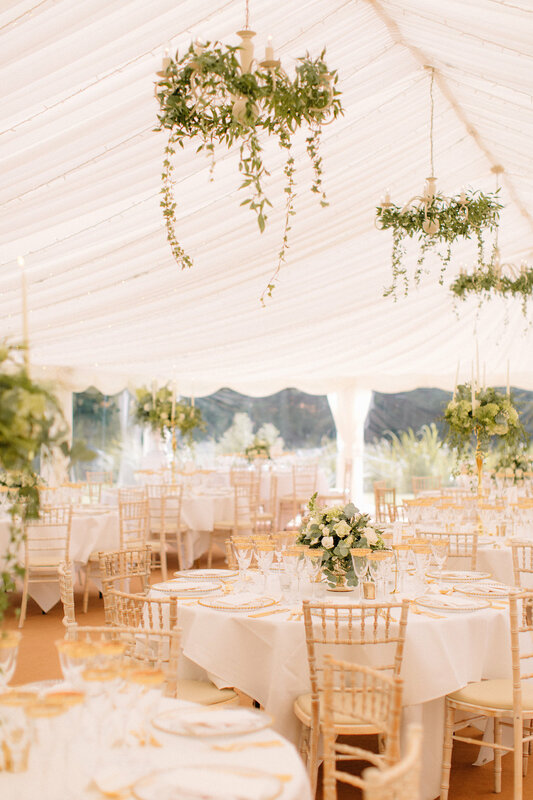 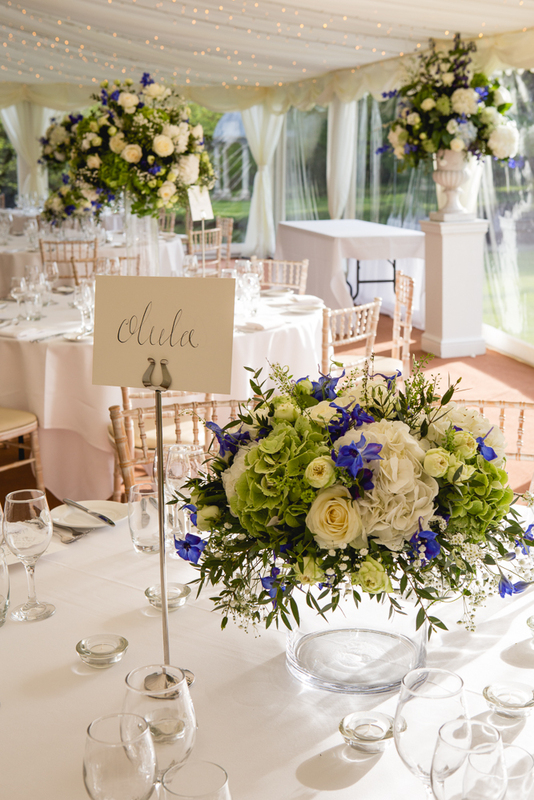 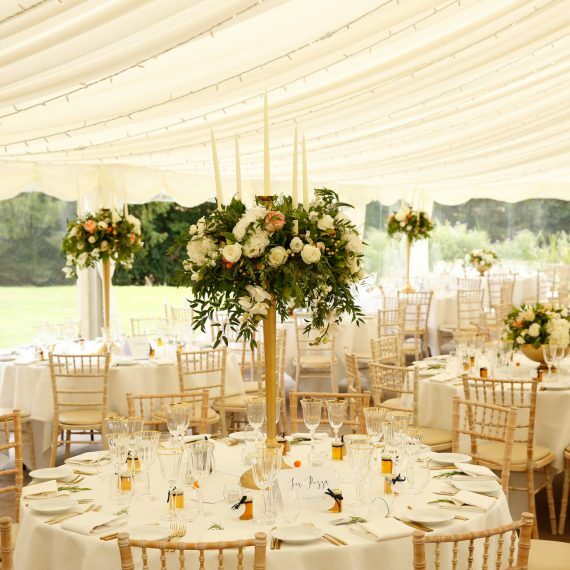 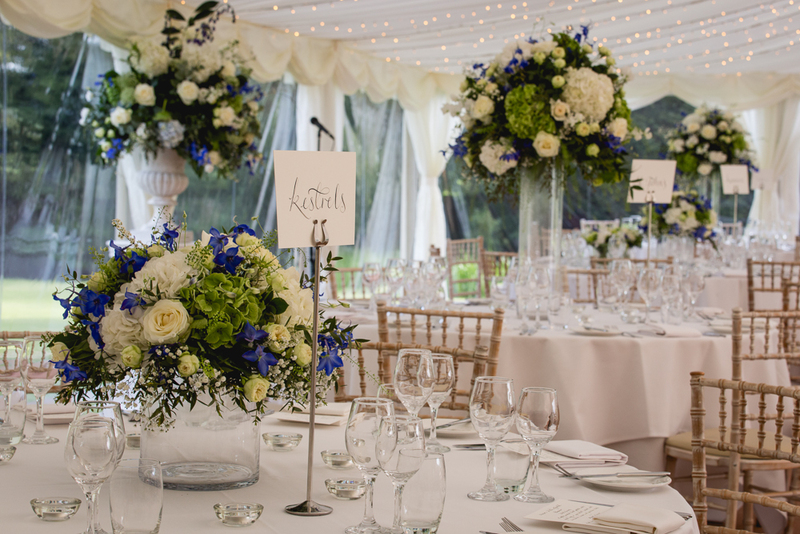 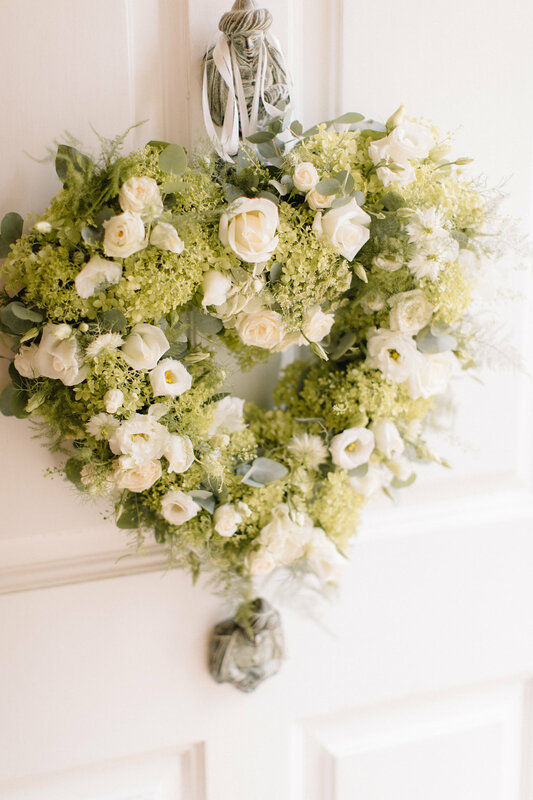 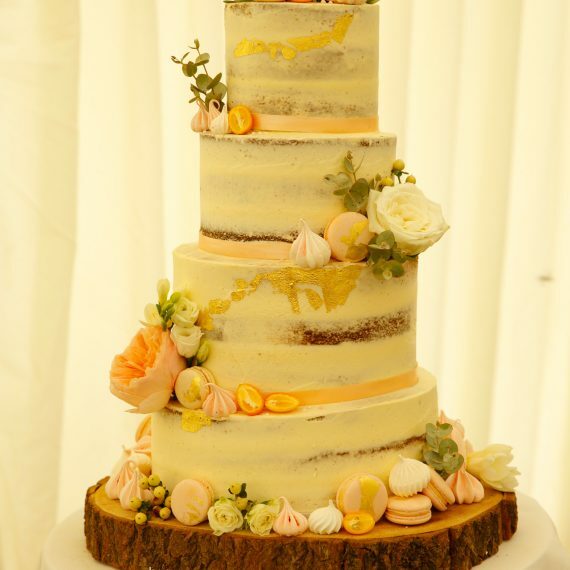 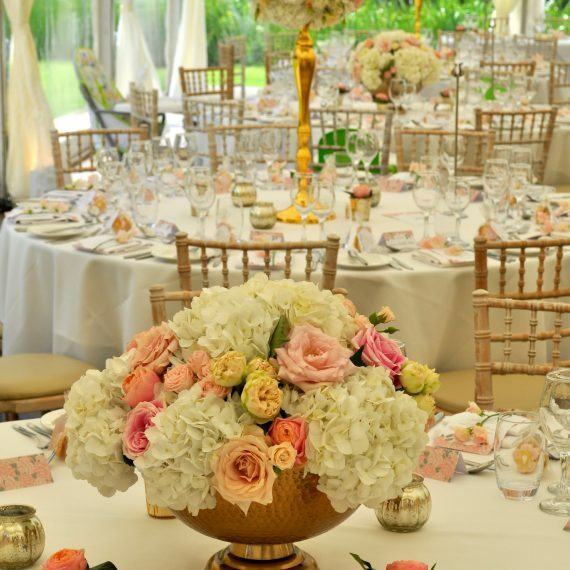 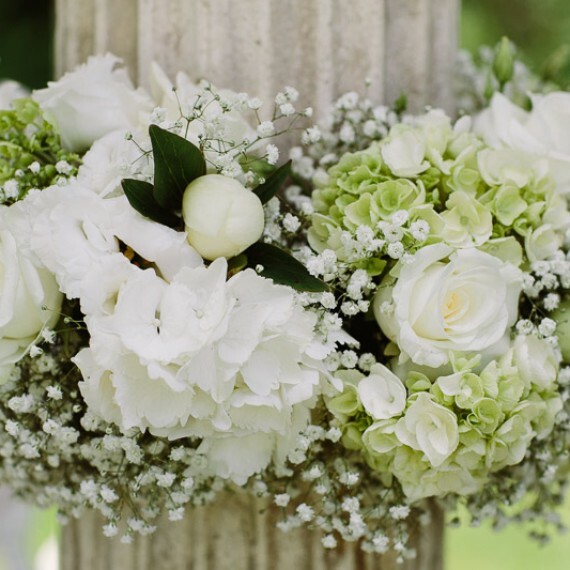 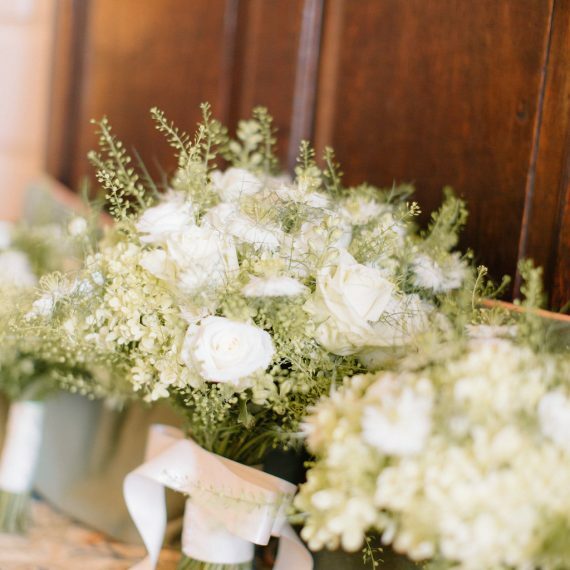 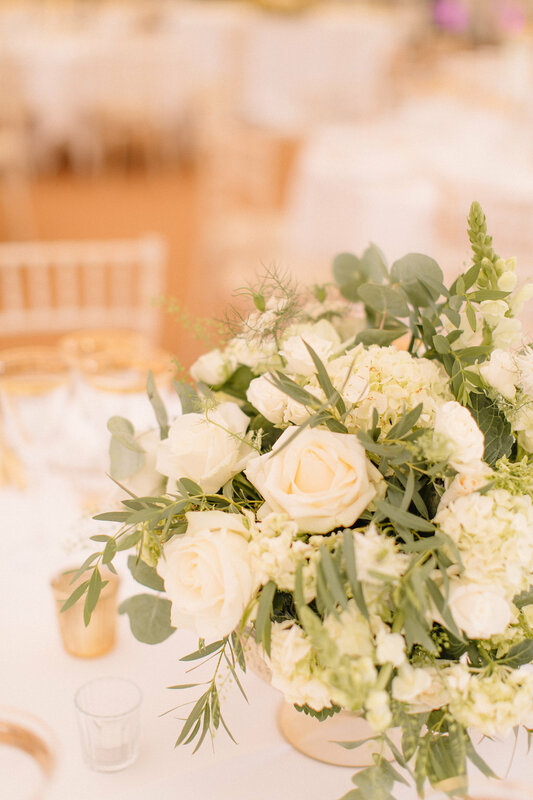 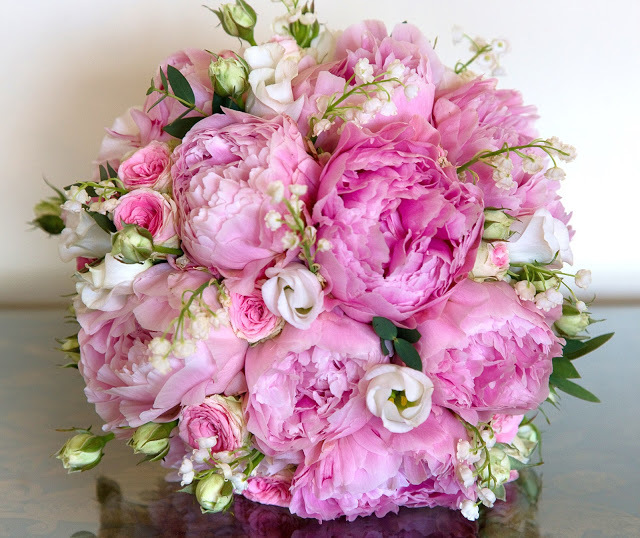 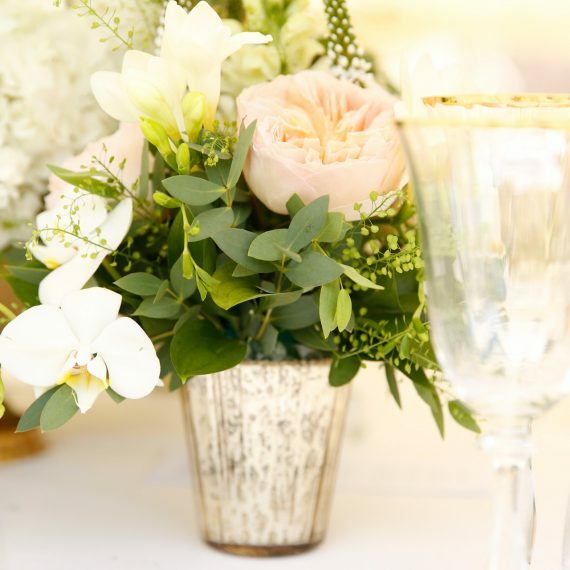 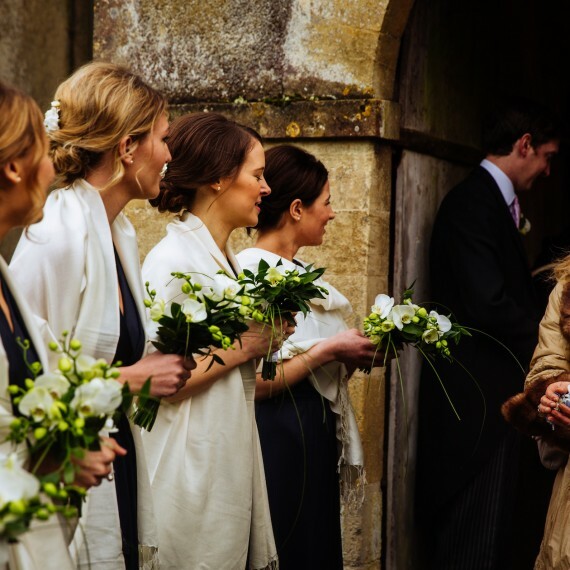 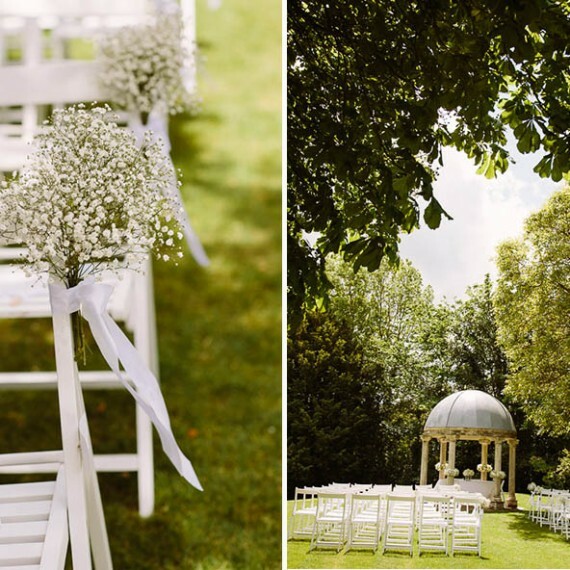 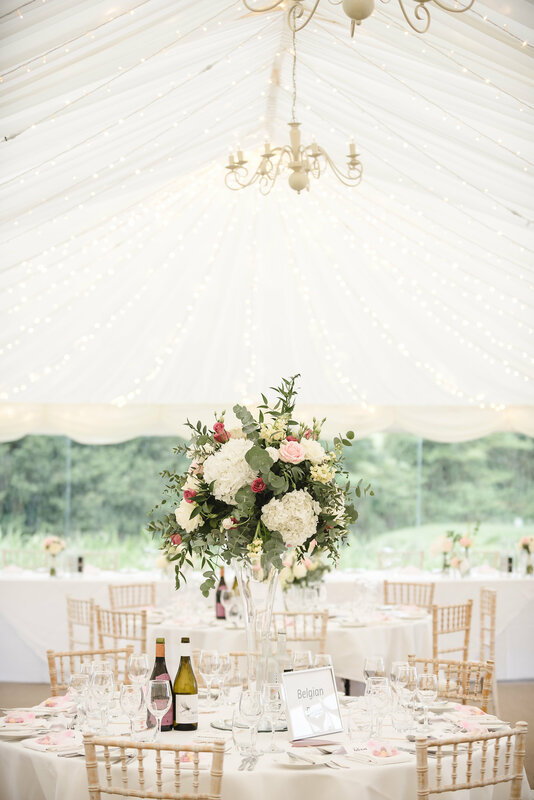 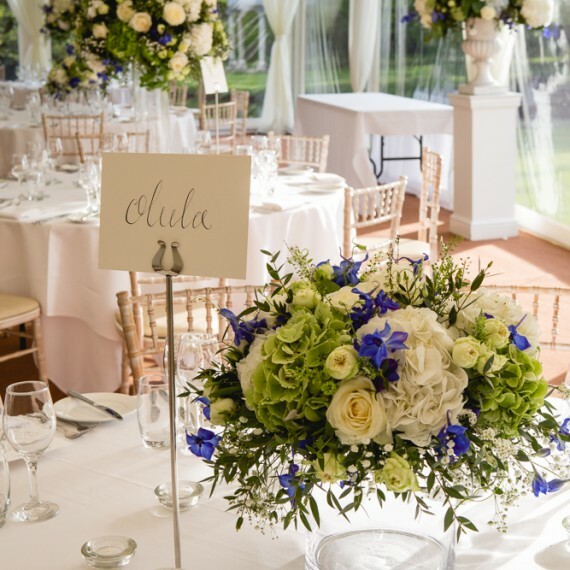 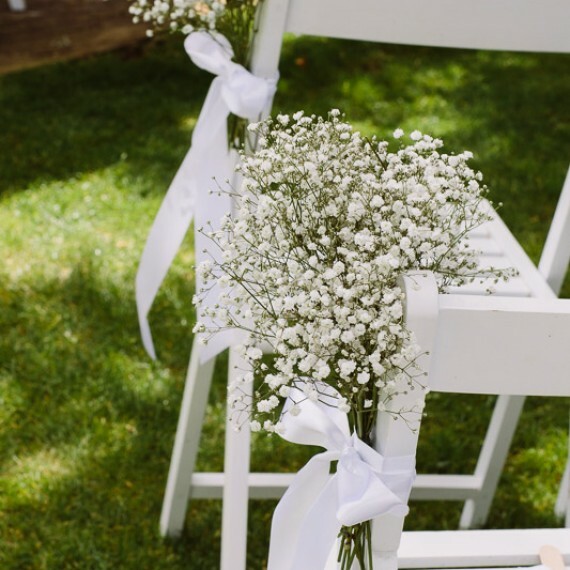 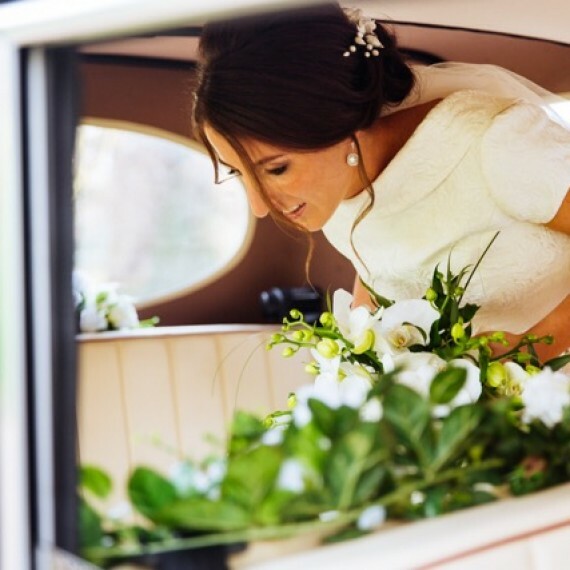 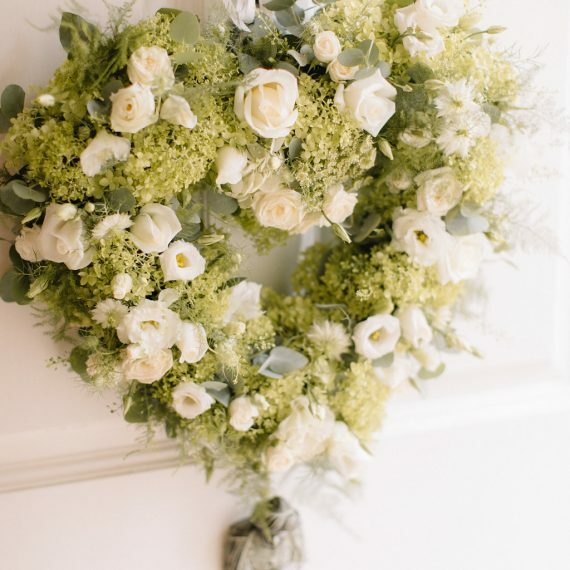 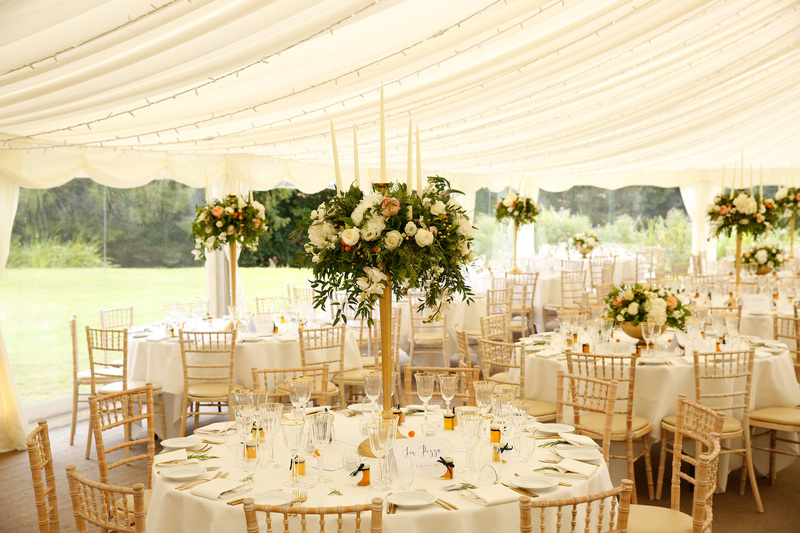 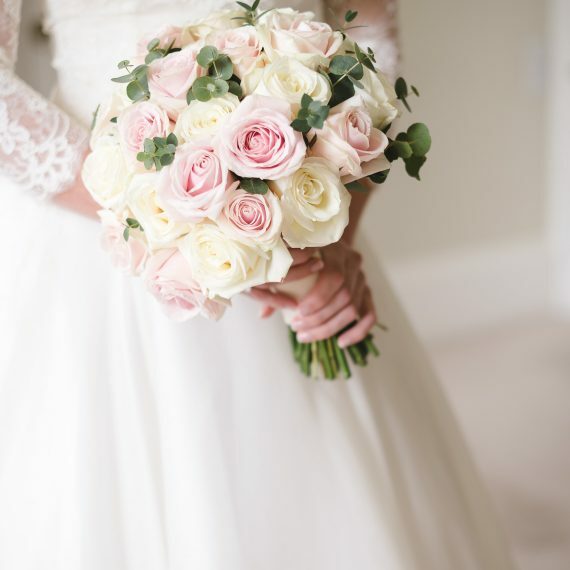 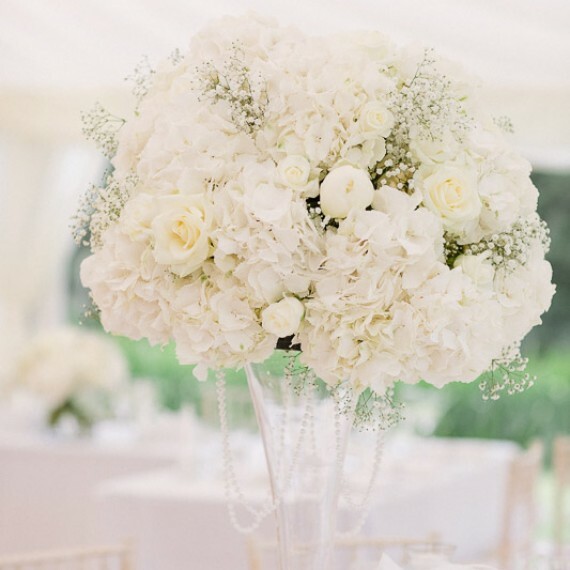 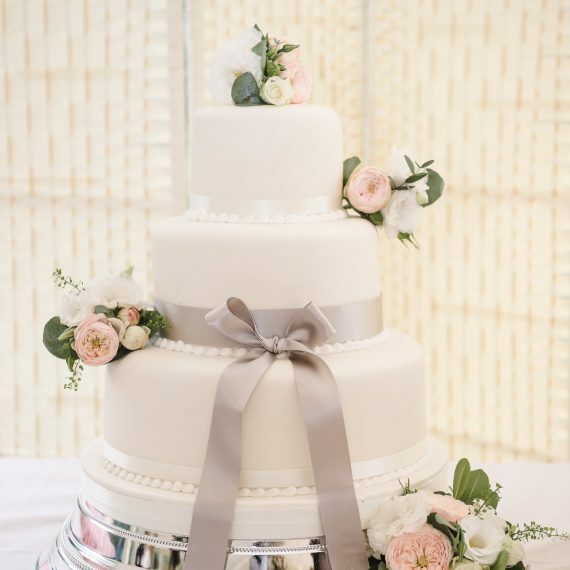 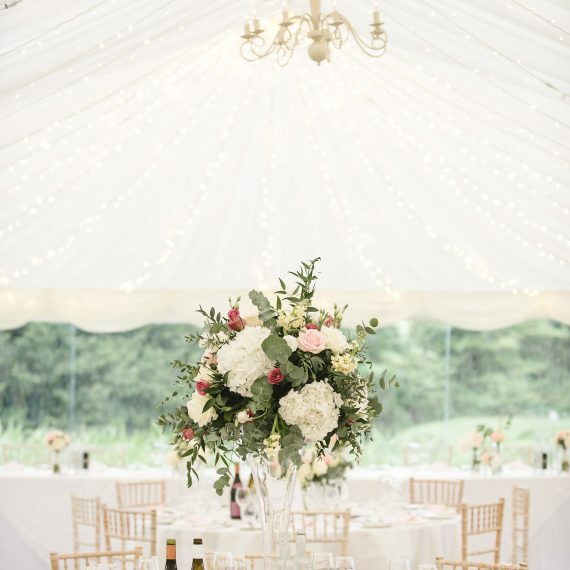 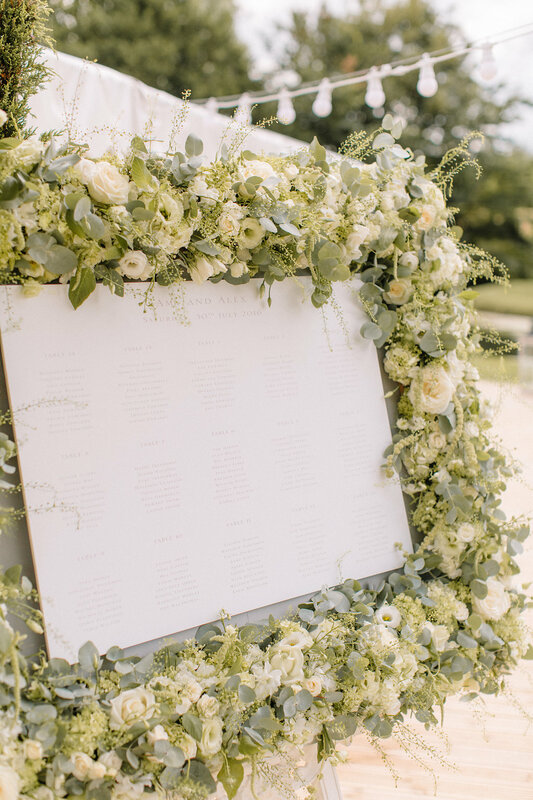 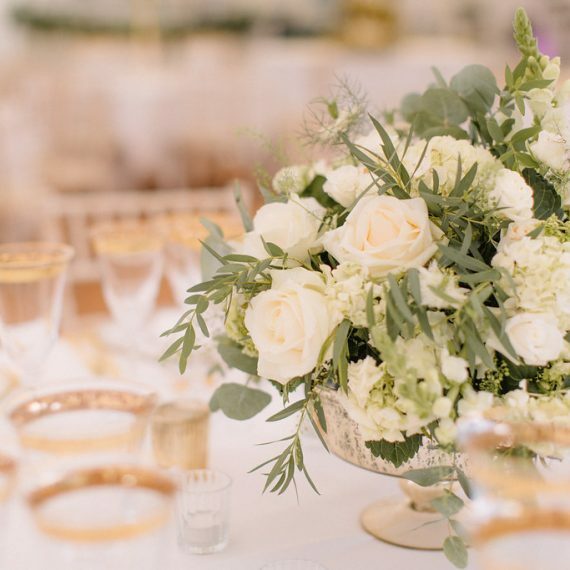 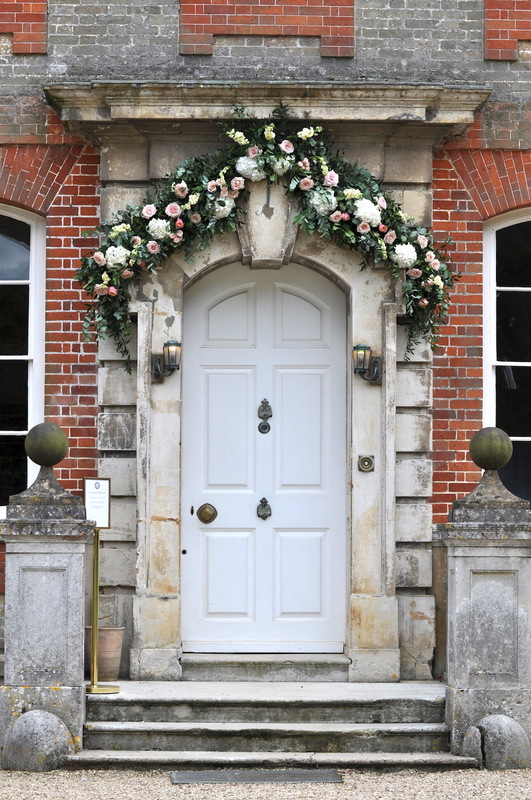 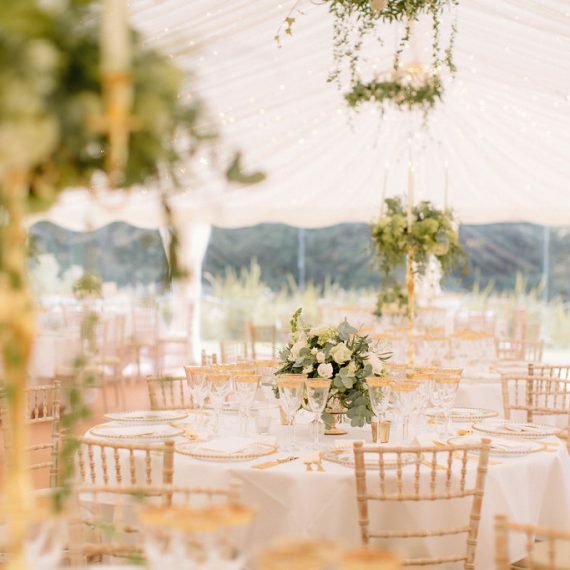 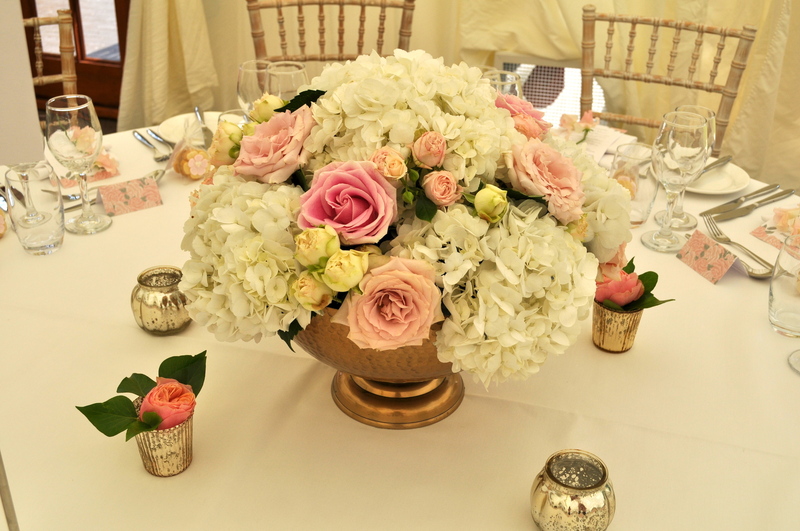 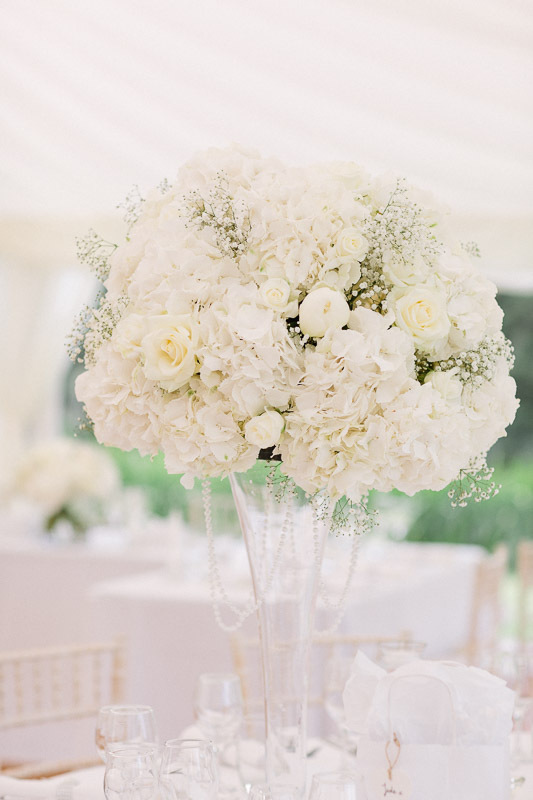 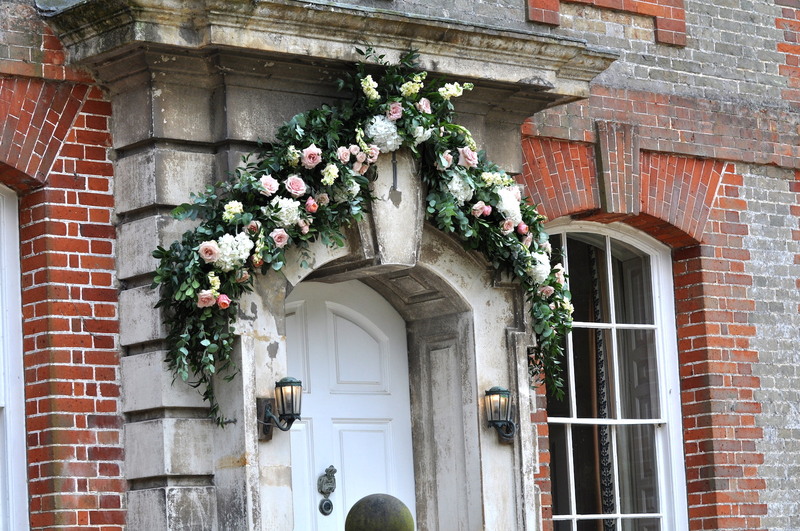 Wedding Flowers at Ardington House, Oxfordshire - Joanna Carter Wedding Flowers | Oxford, Oxfordshire, Berkshire, Buckinghamshire and London. 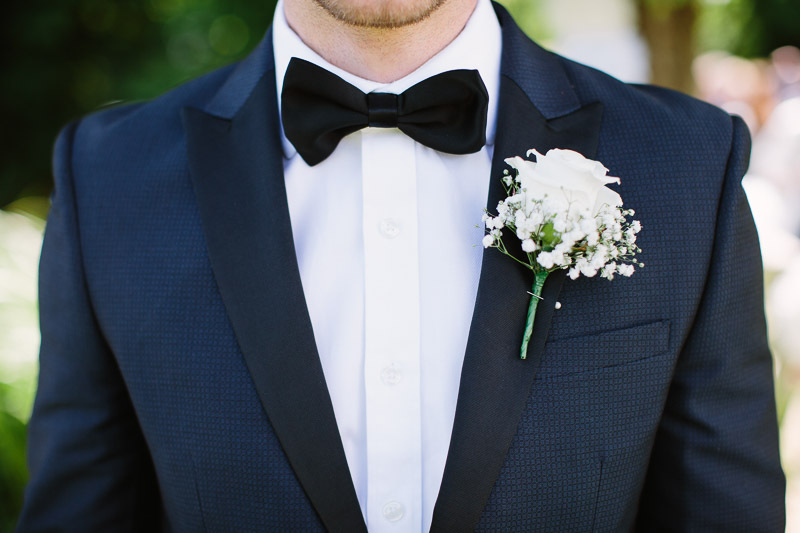 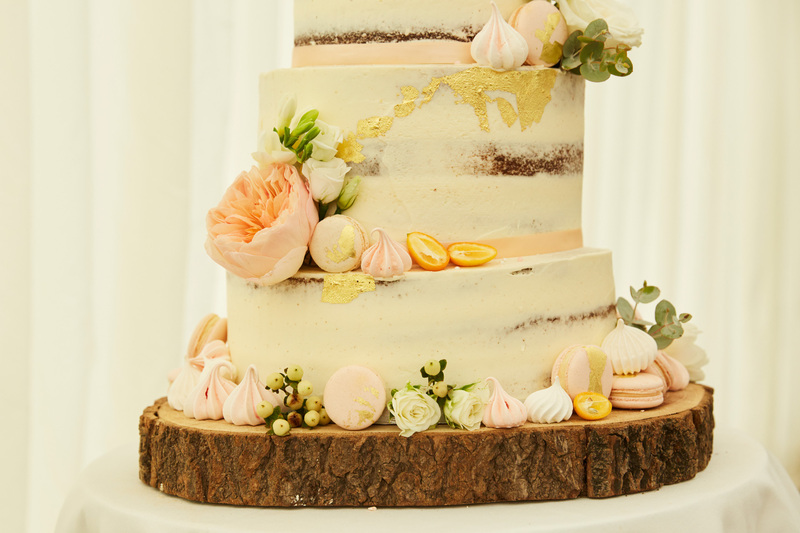 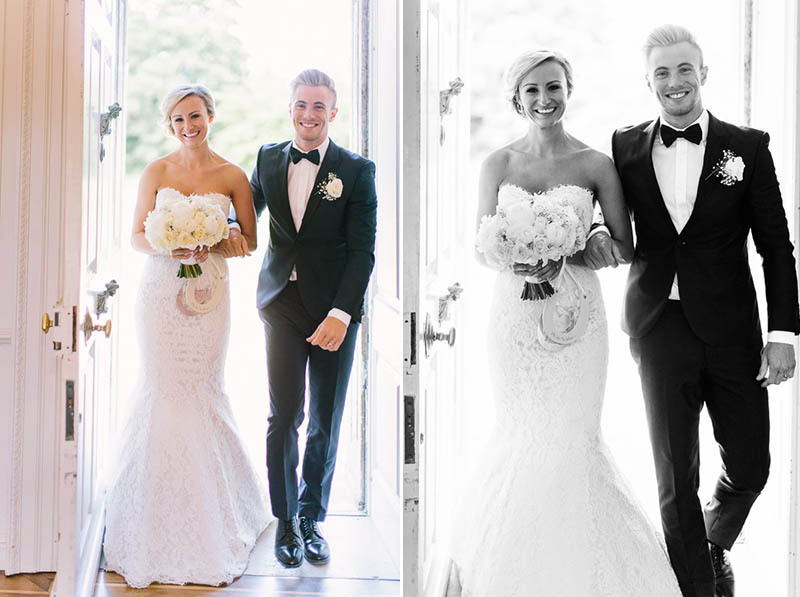 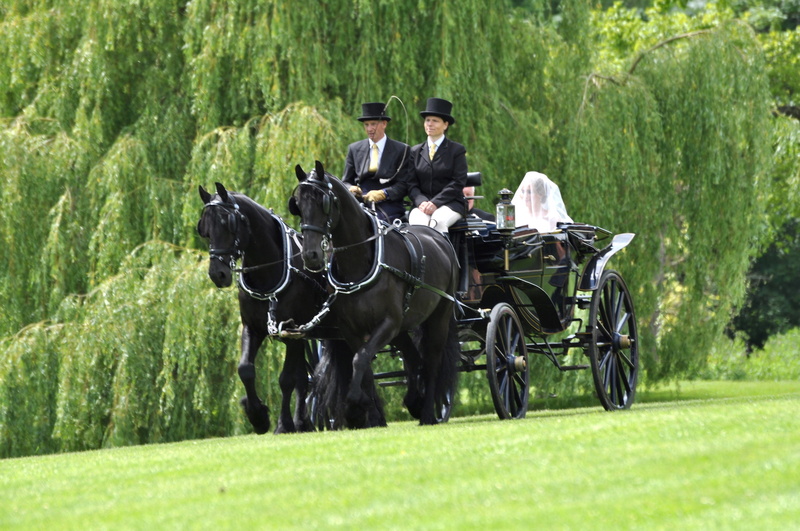 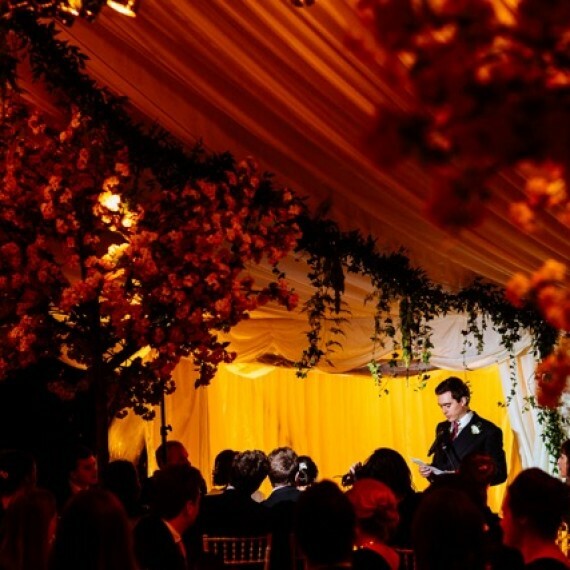 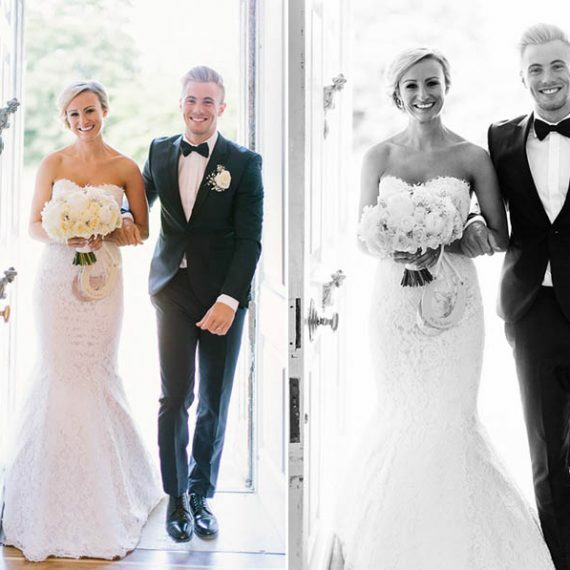 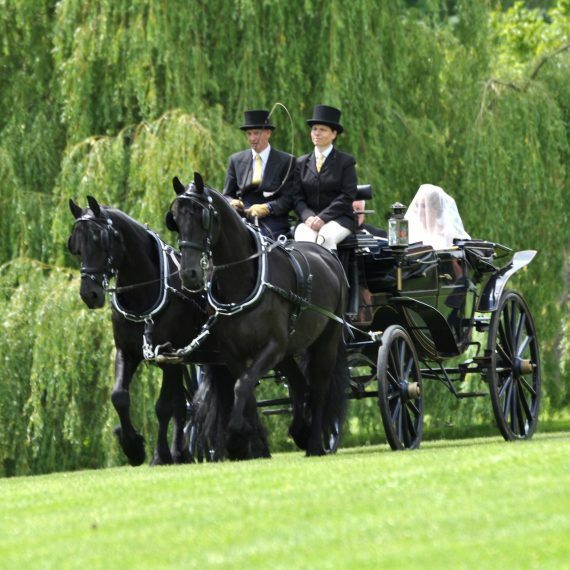 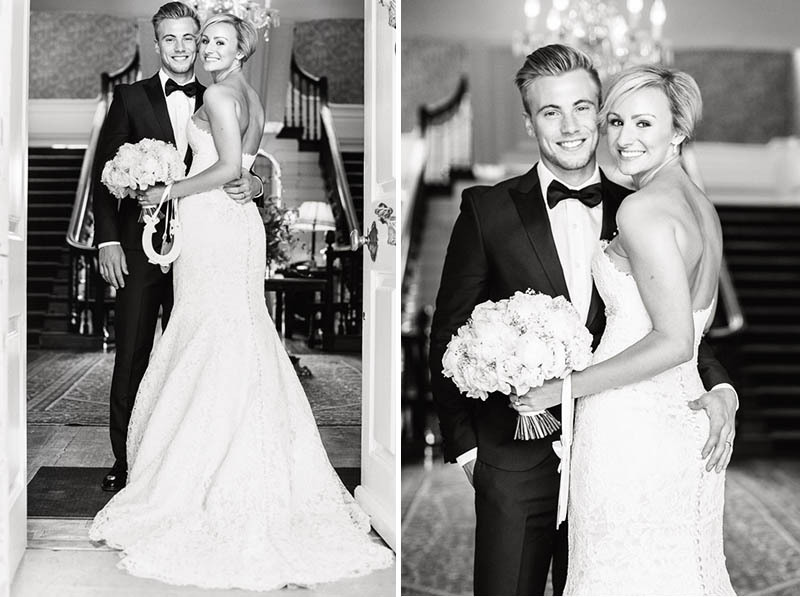 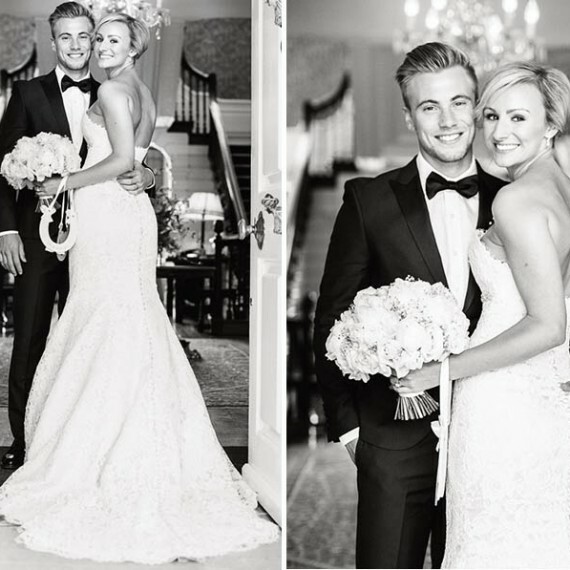 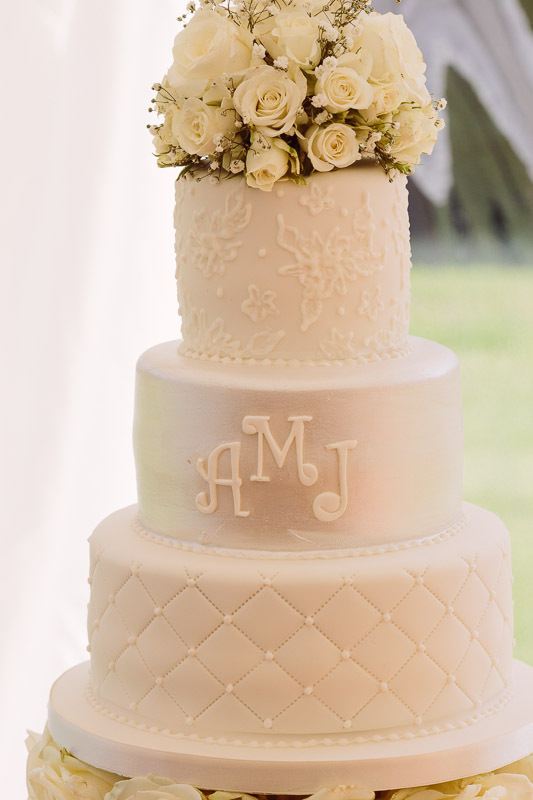 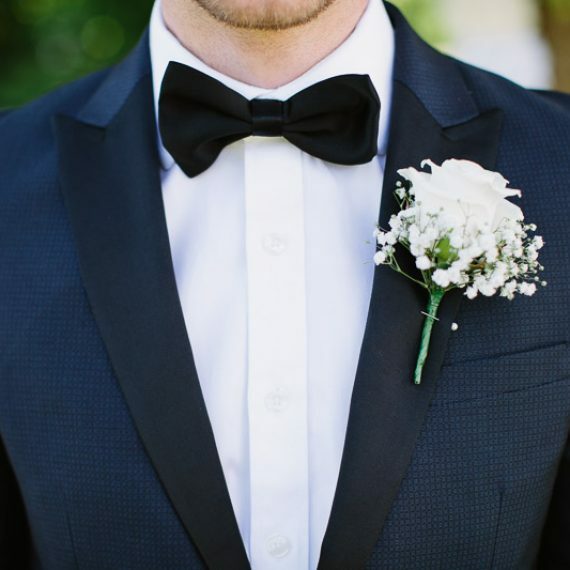 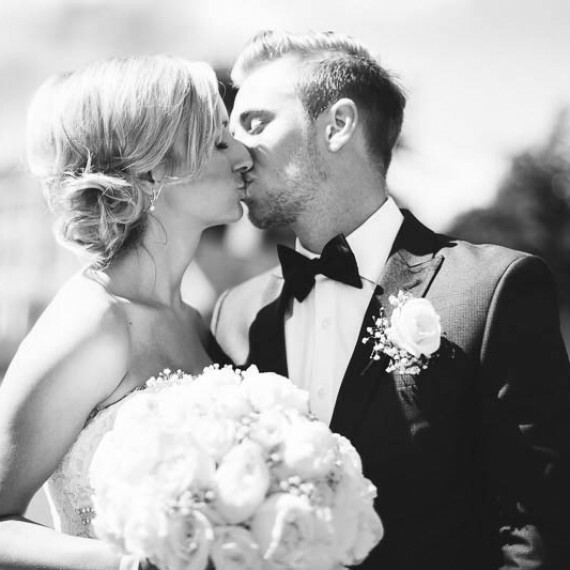 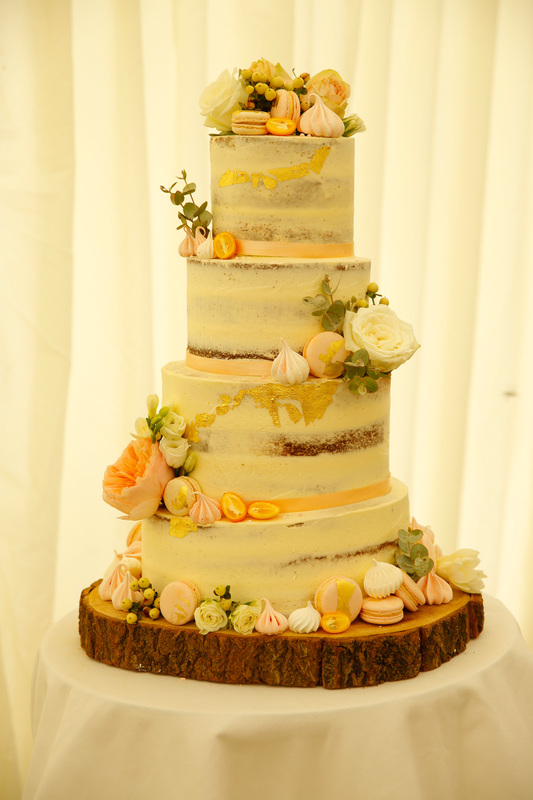 "The wedding went beautifully and flashes keep coming back to my mind. 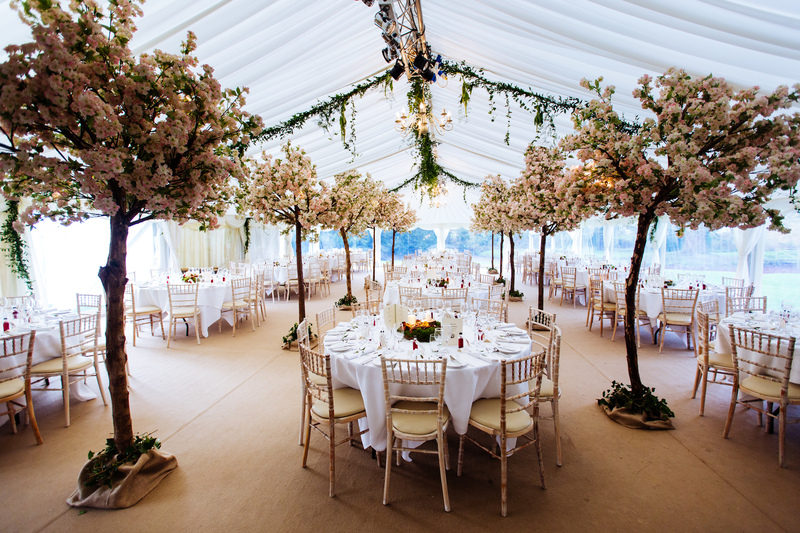 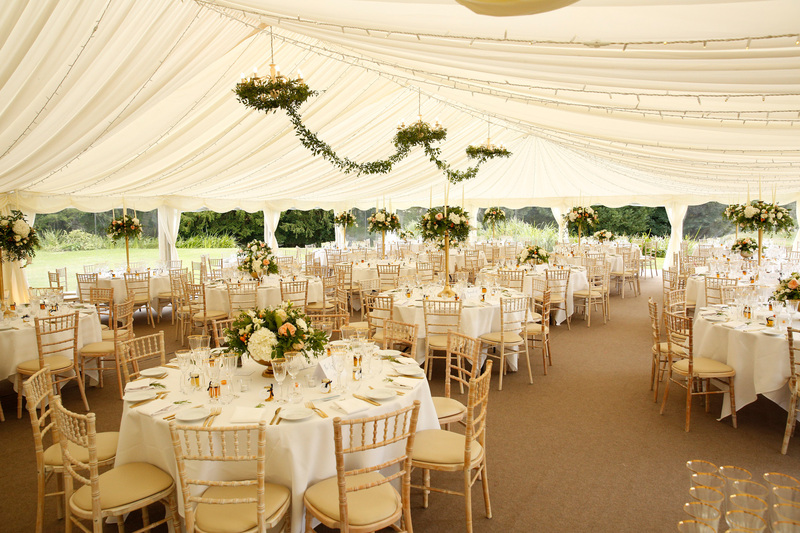 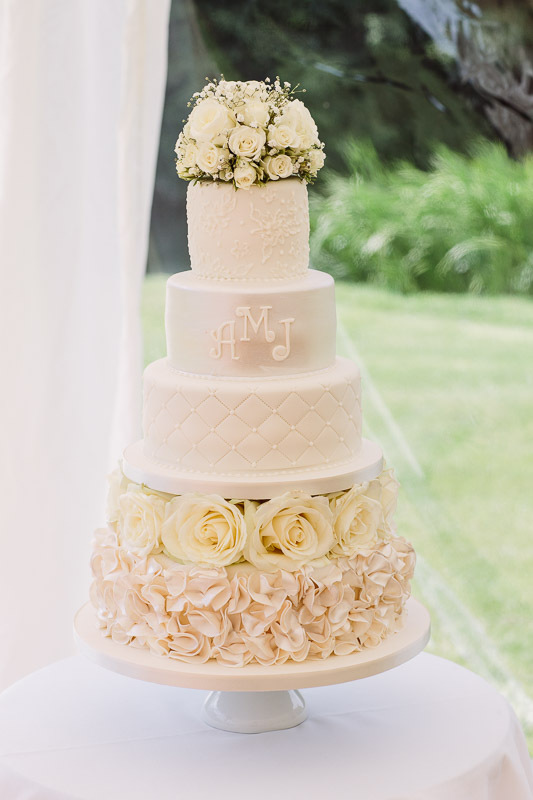 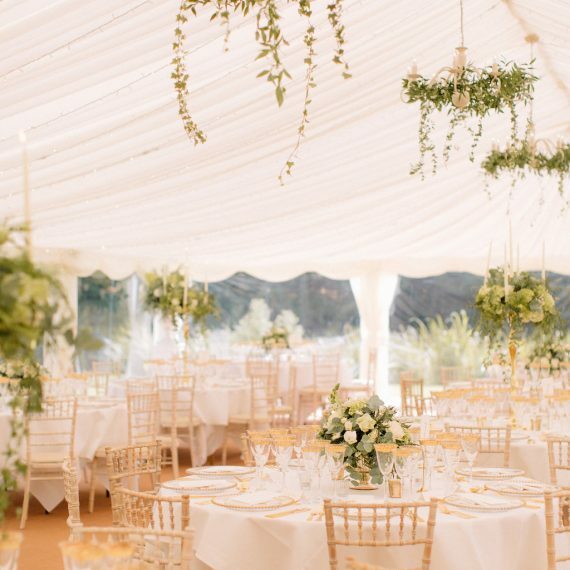 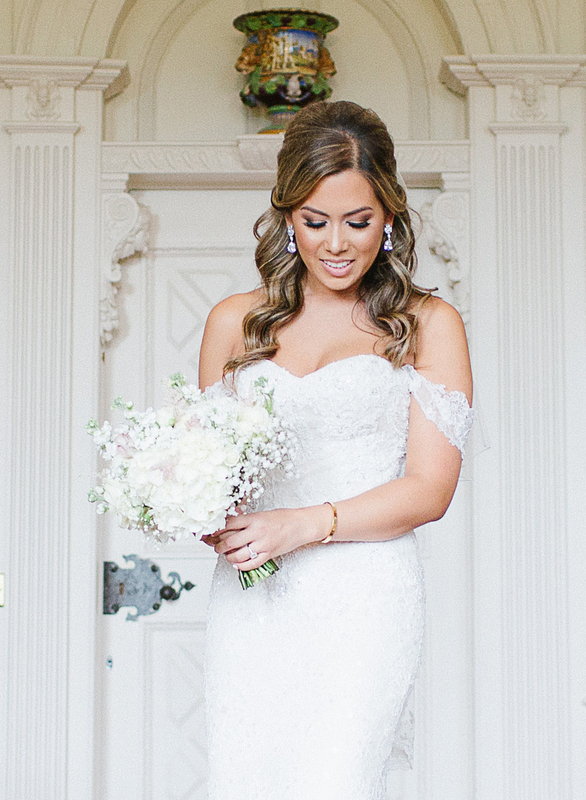 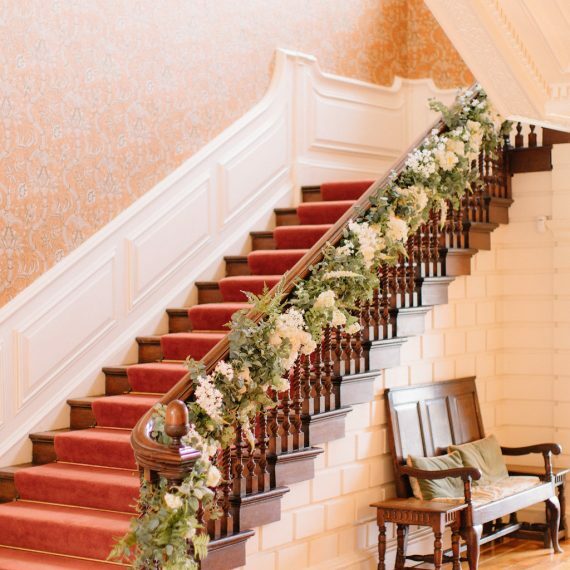 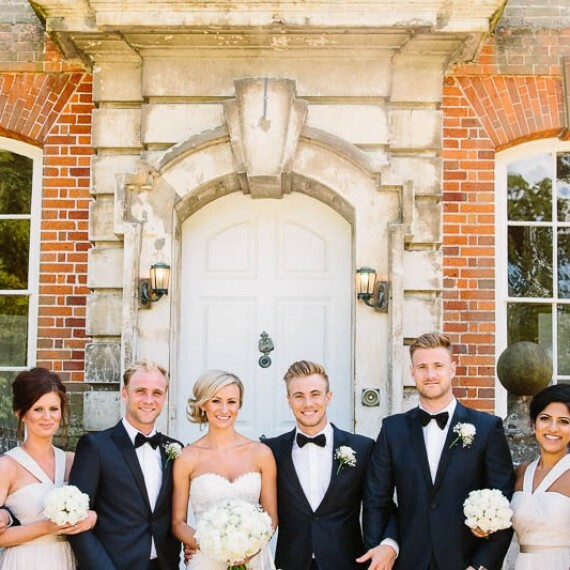 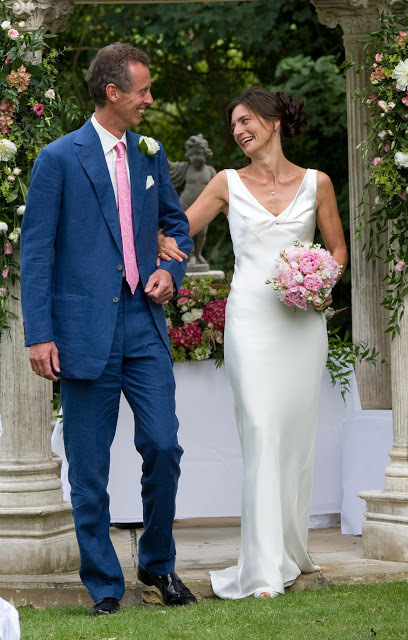 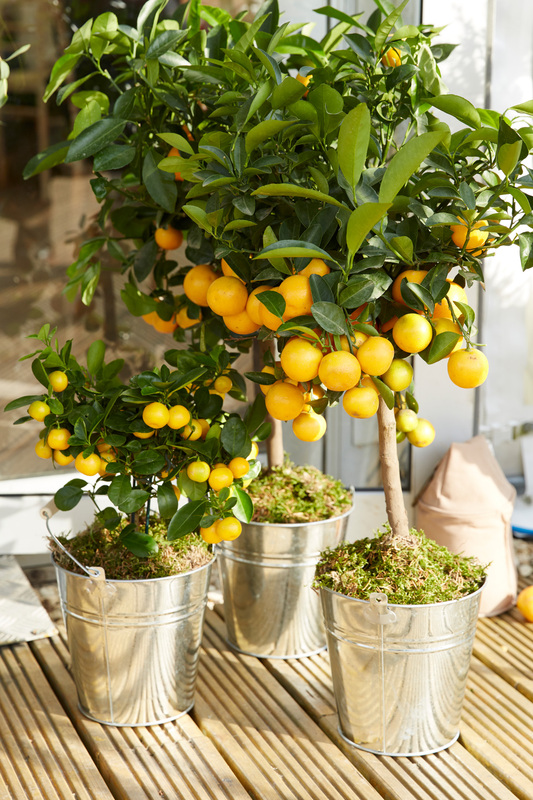 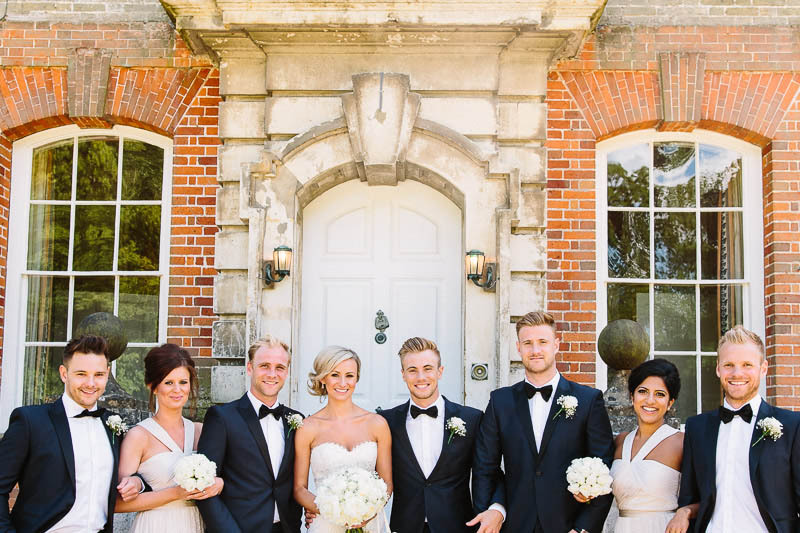 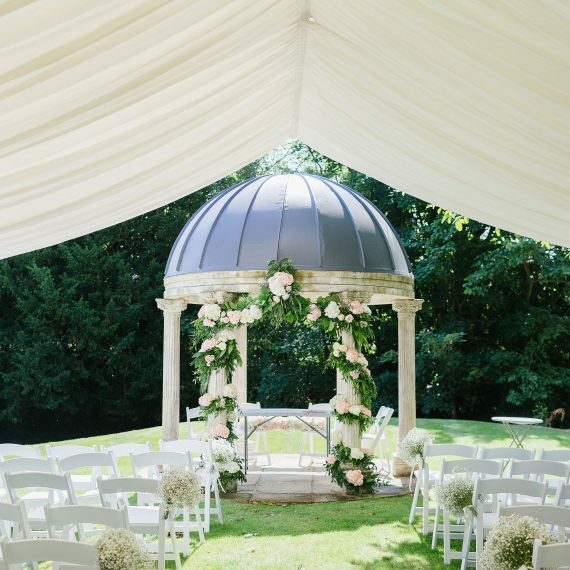 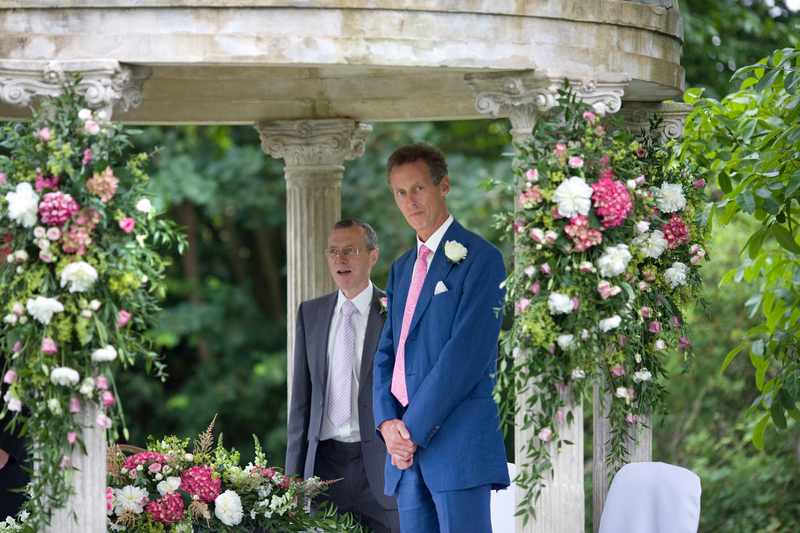 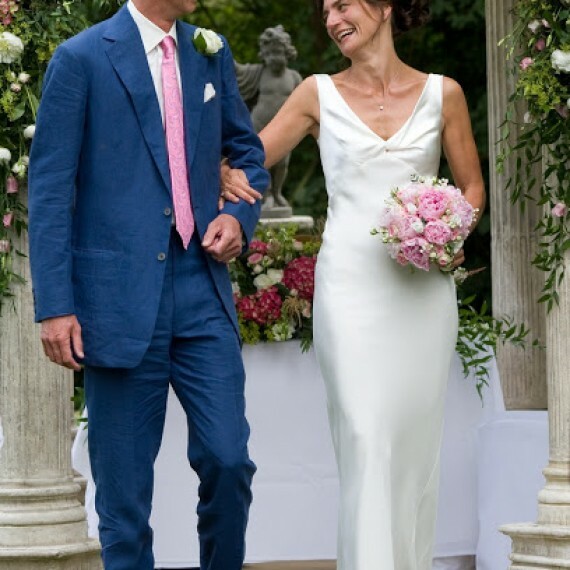 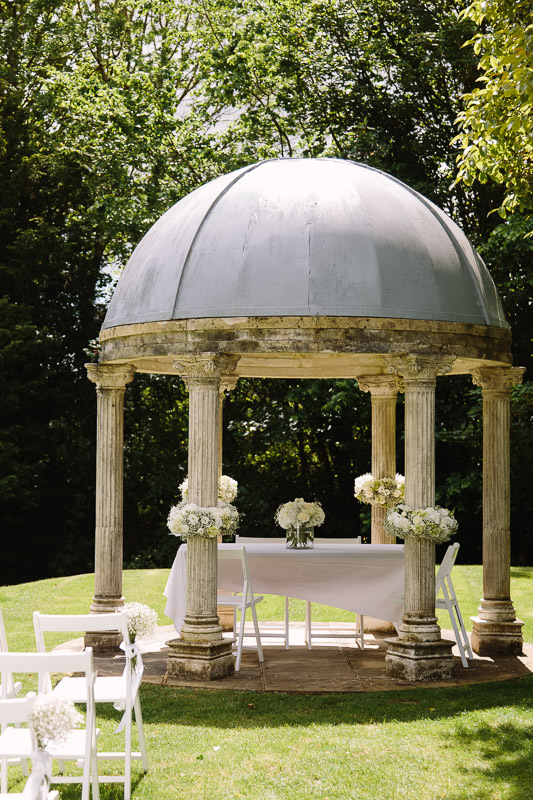 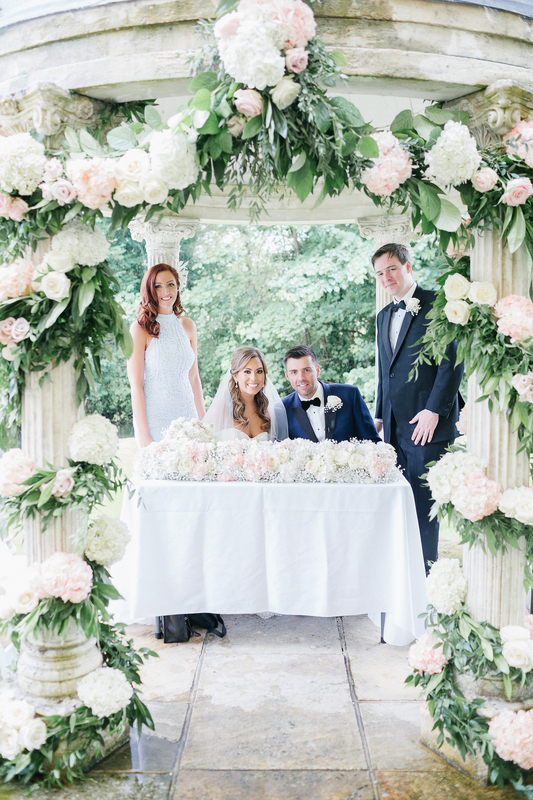 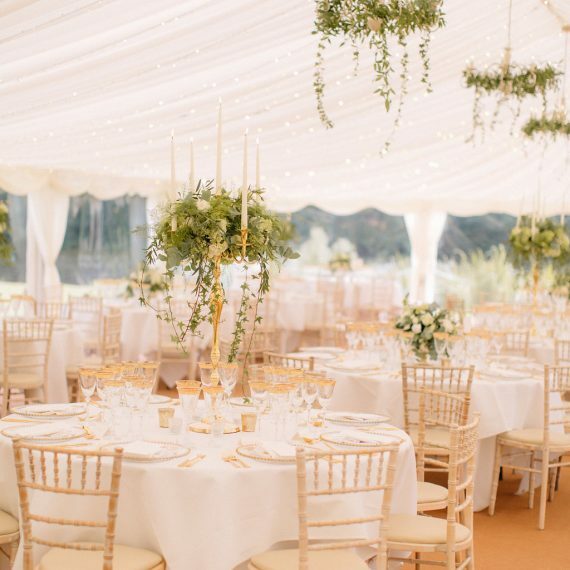 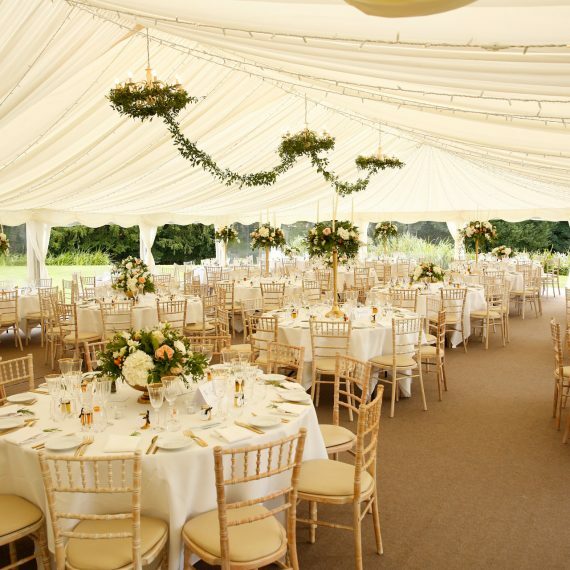 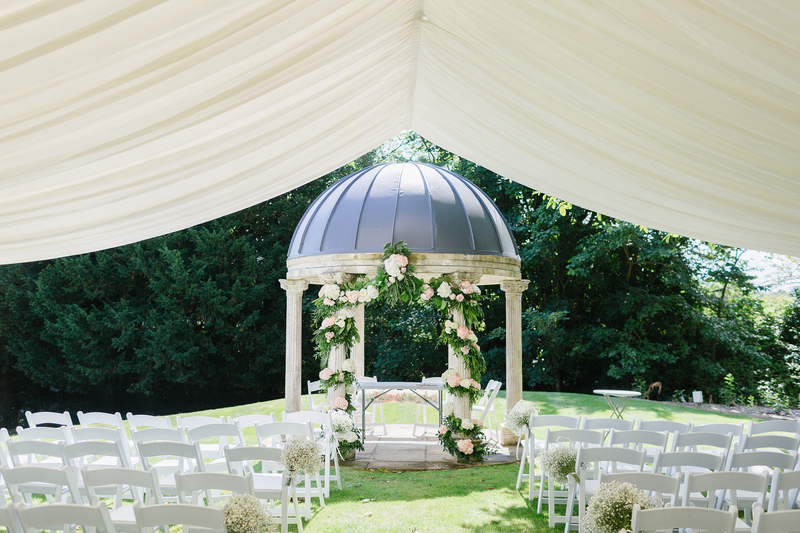 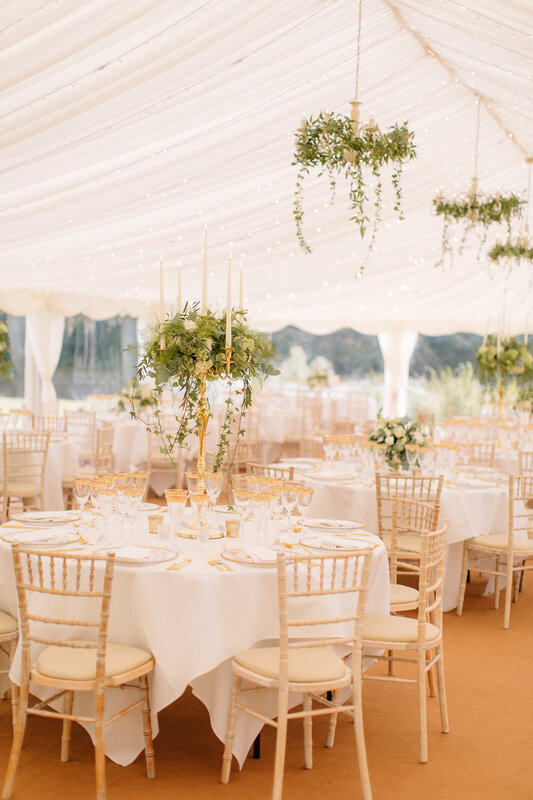 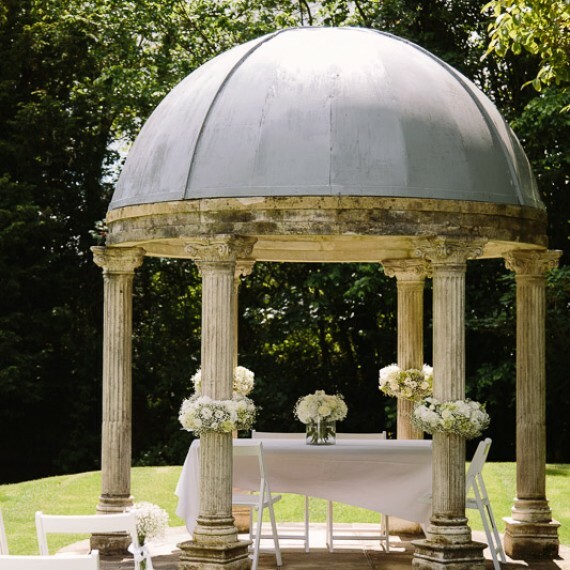 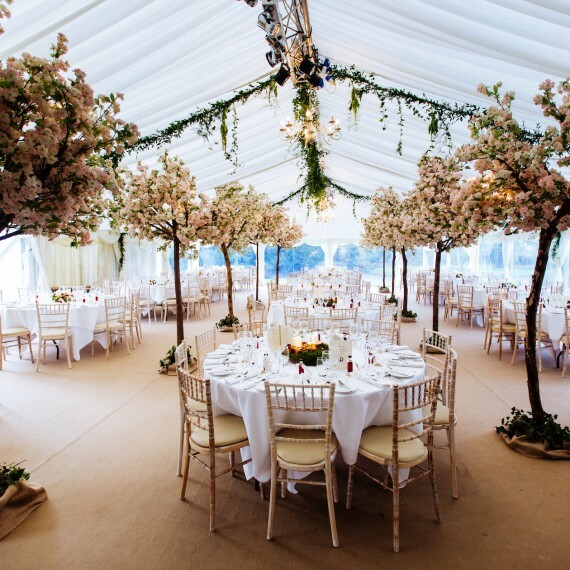 You conveyed exactly the feel of understated elegant English beauty we were aiming for." 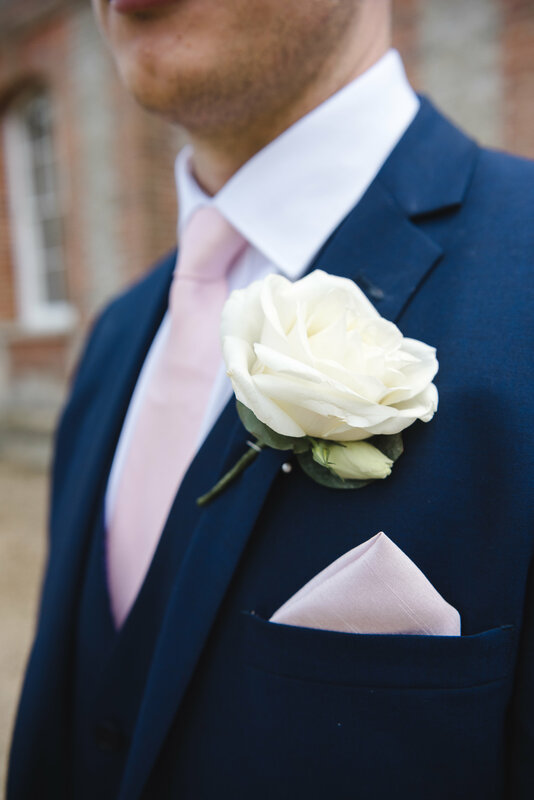 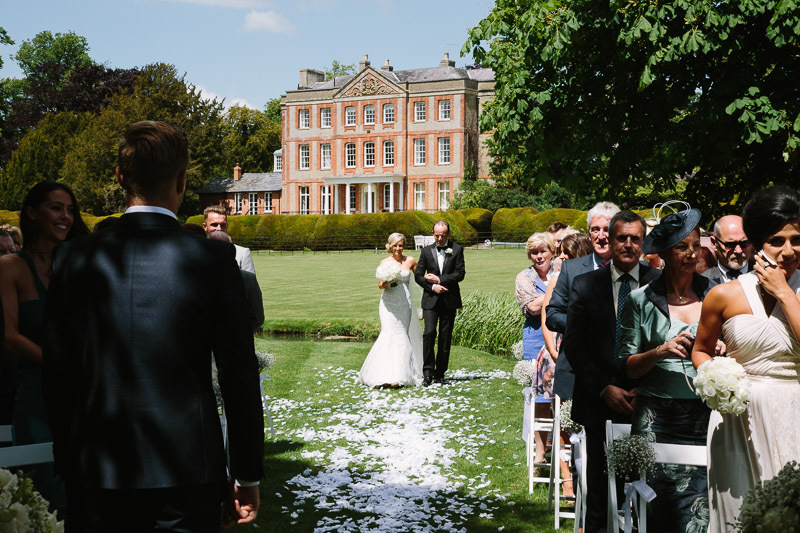 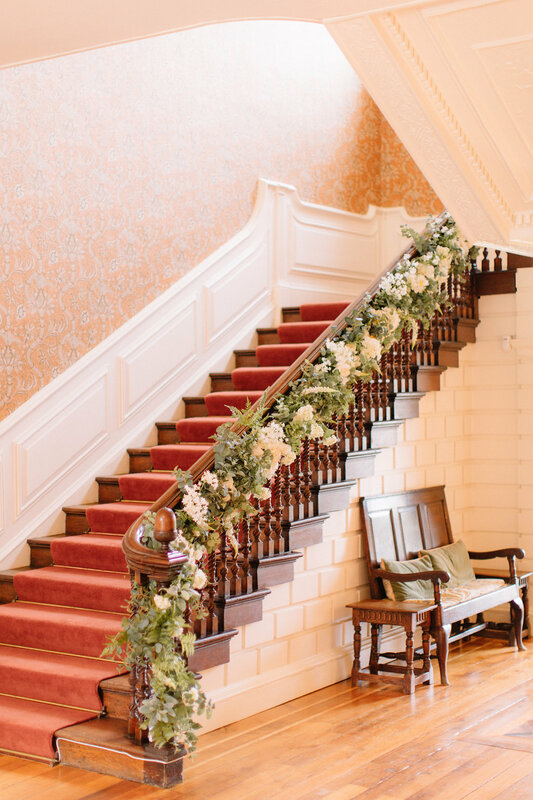 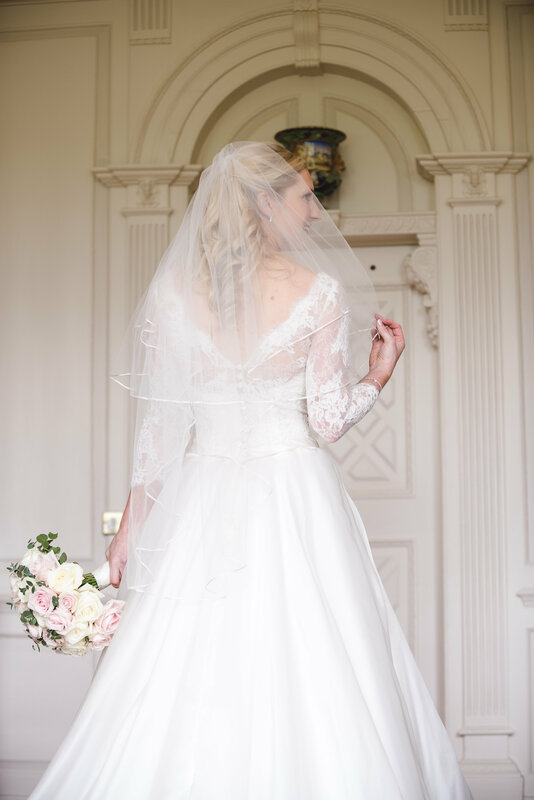 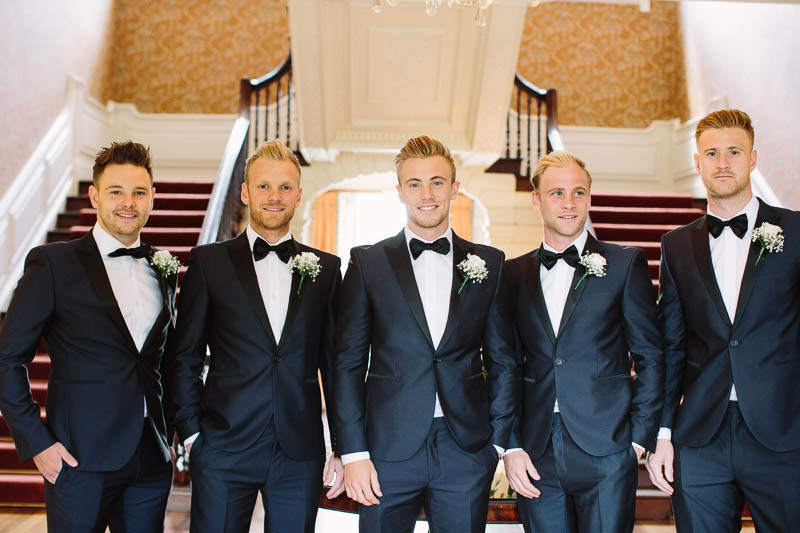 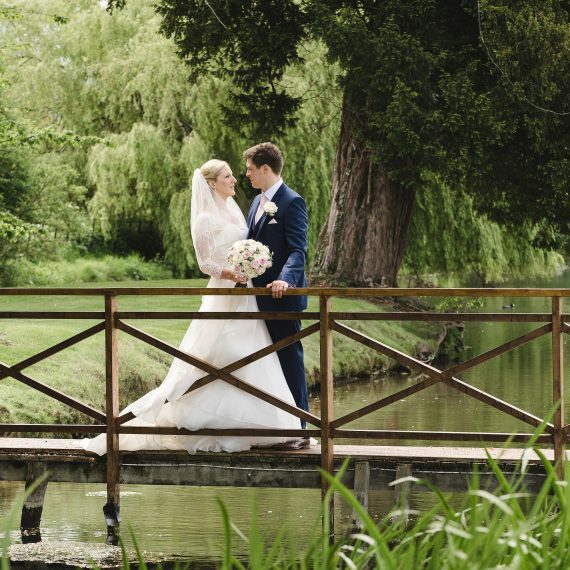 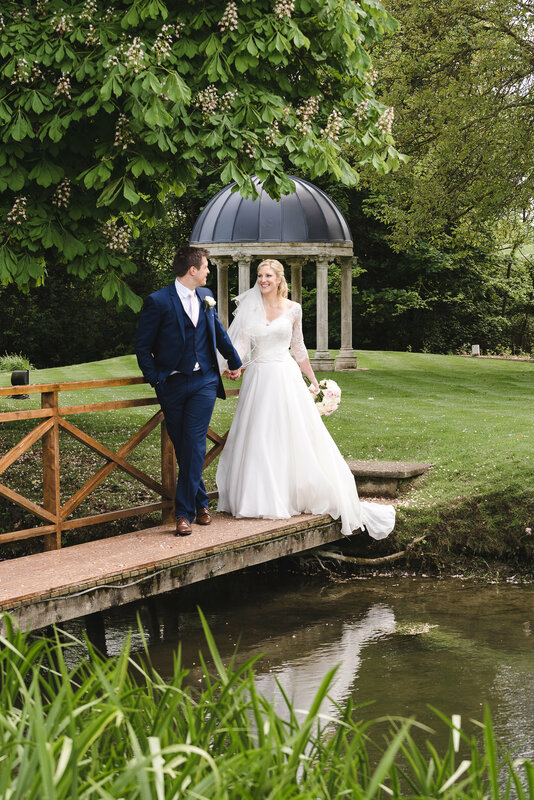 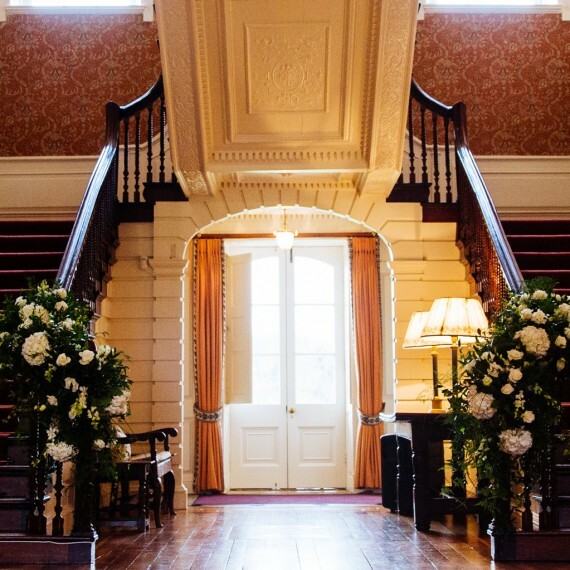 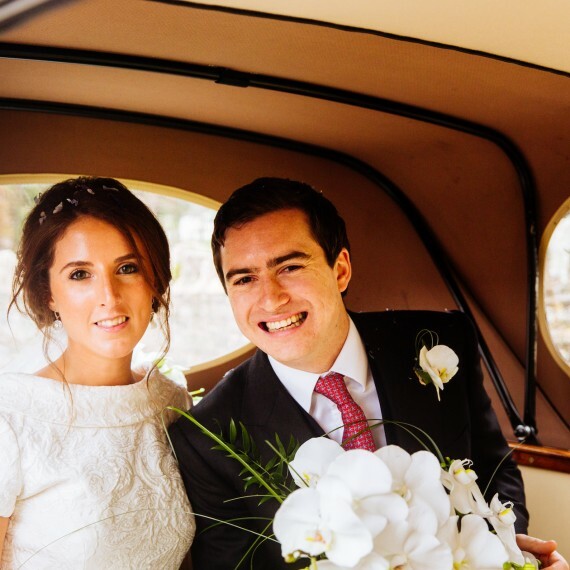 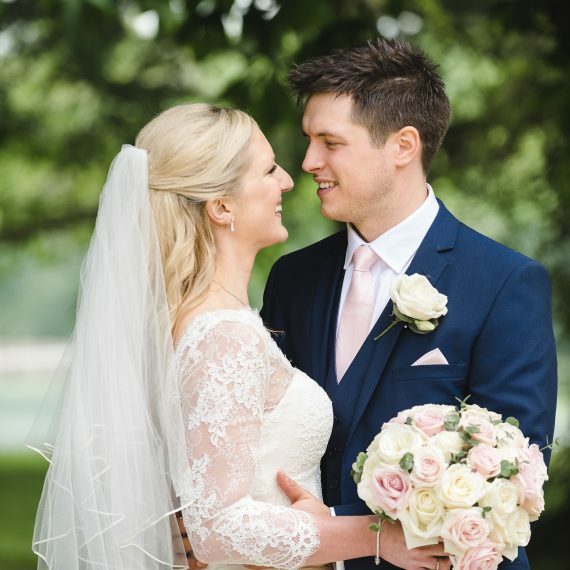 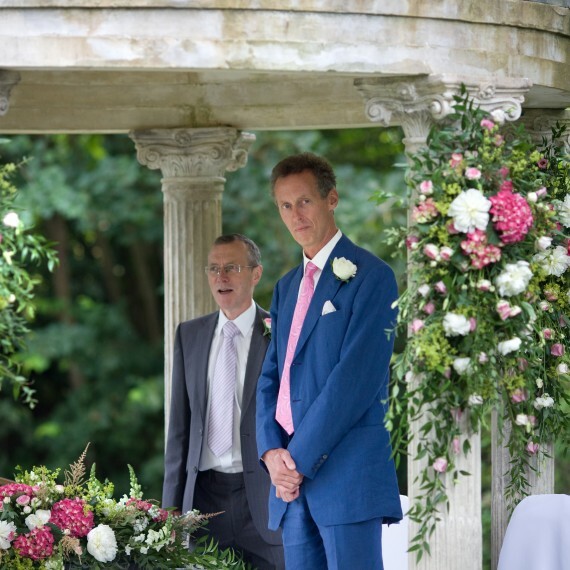 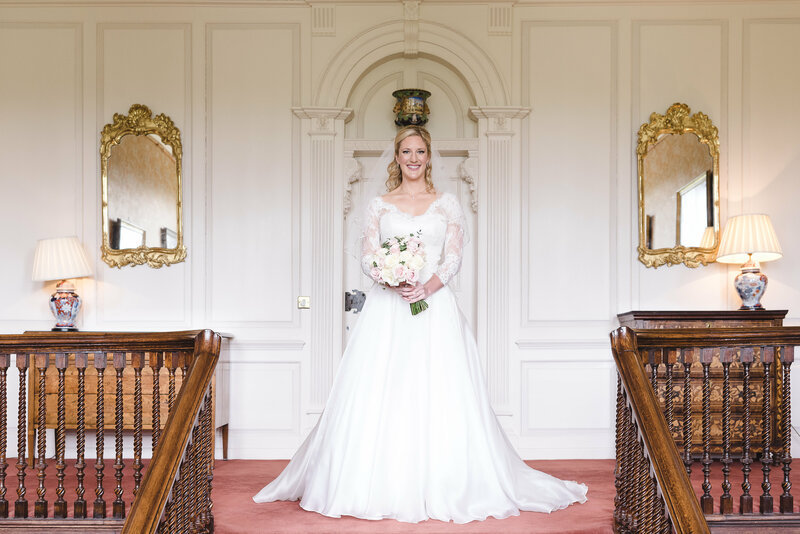 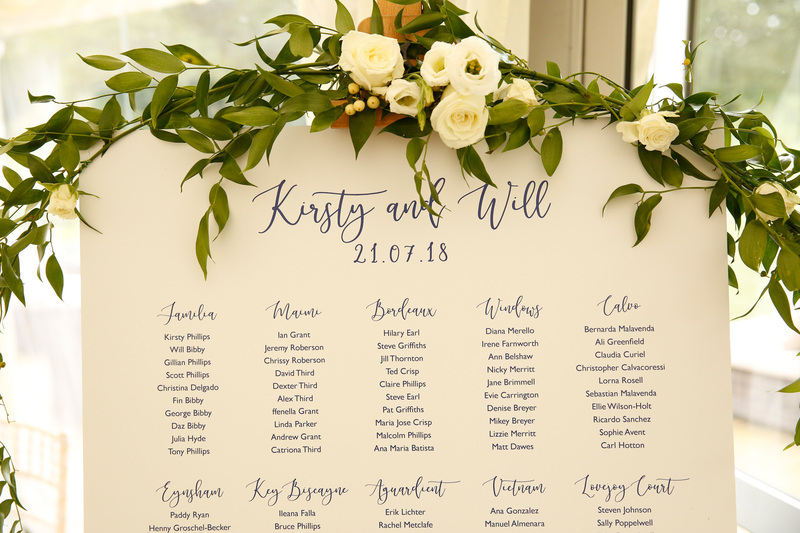 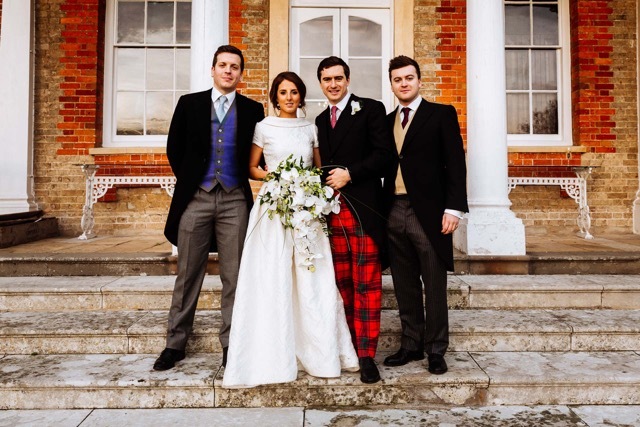 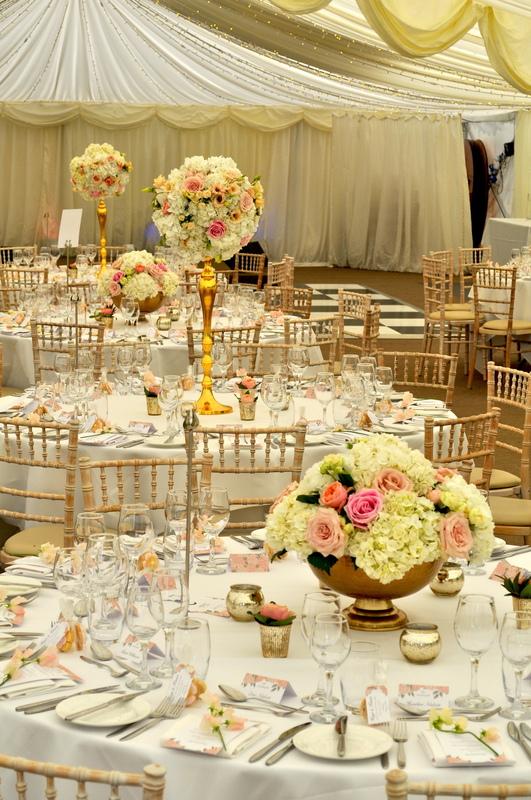 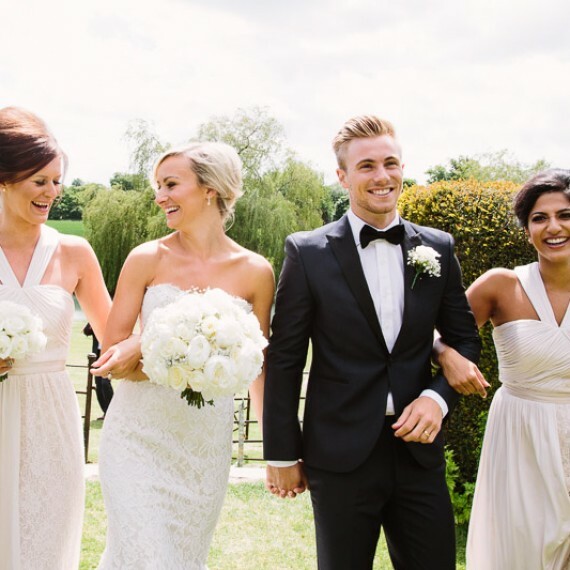 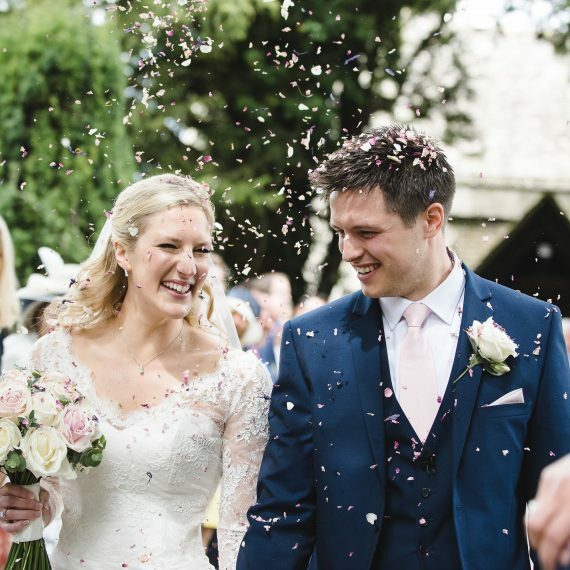 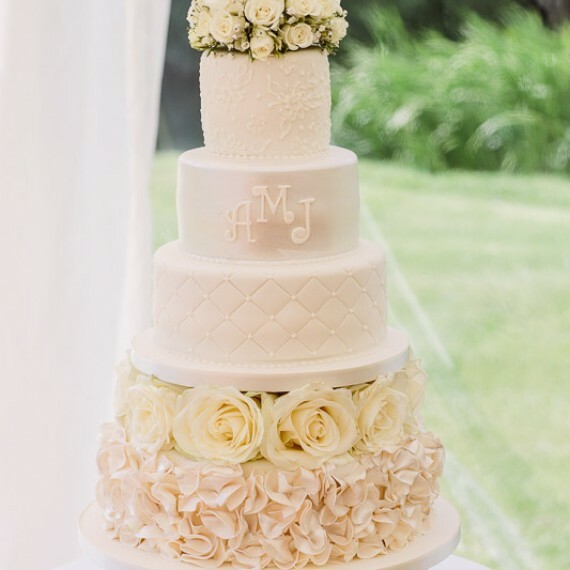 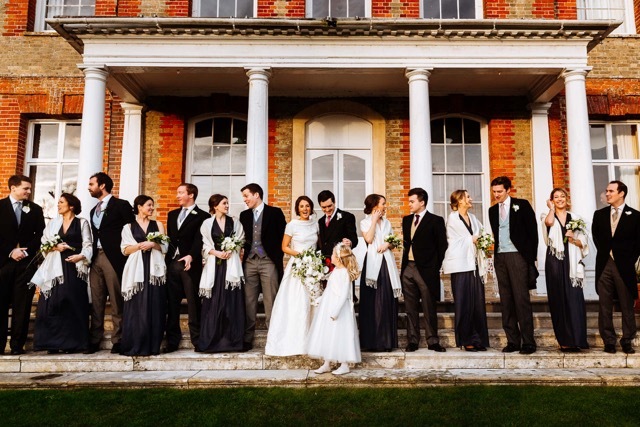 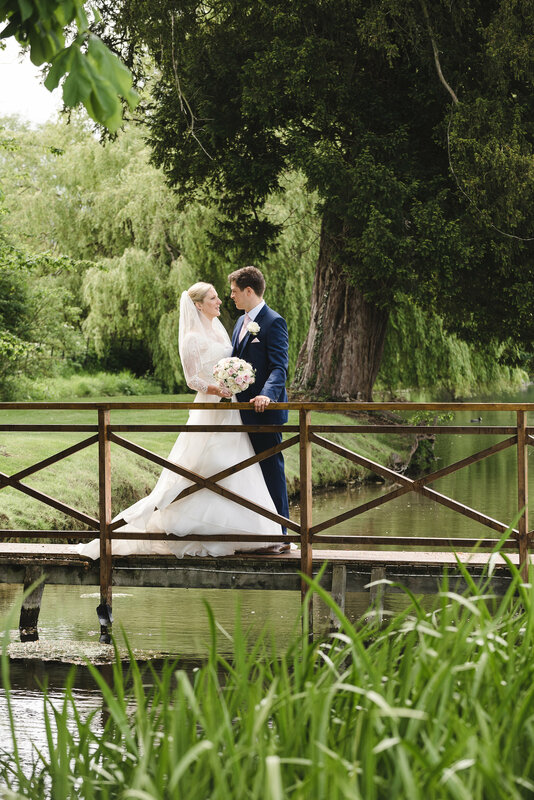 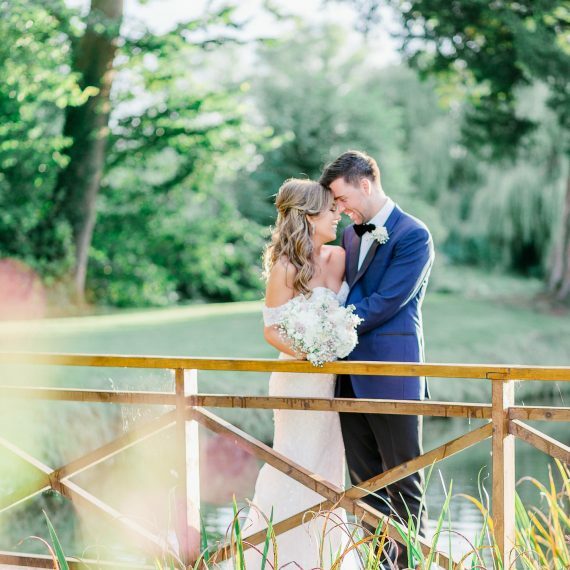 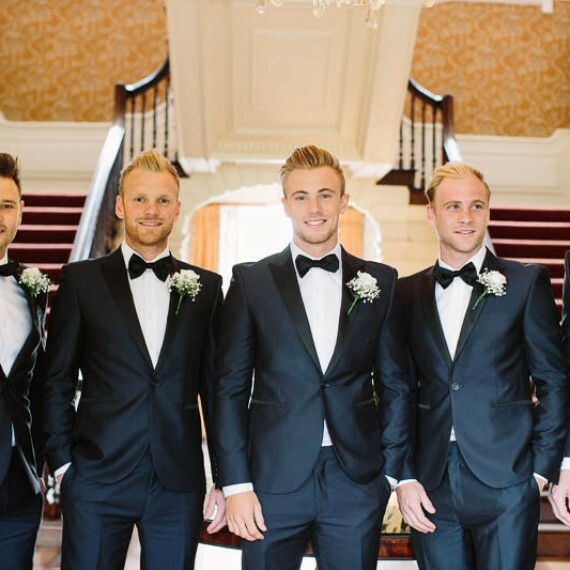 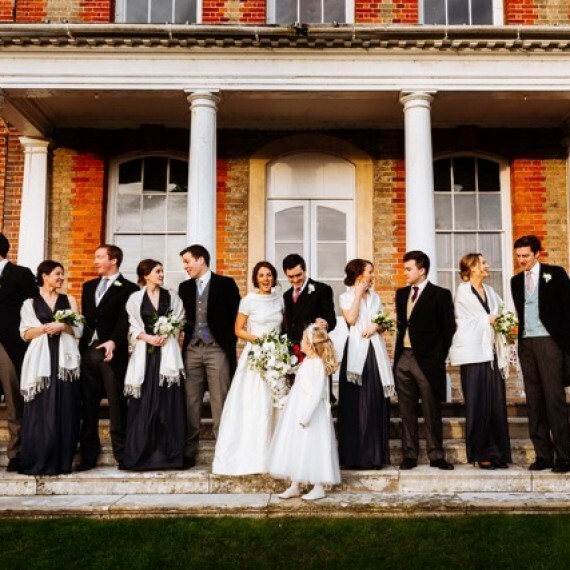 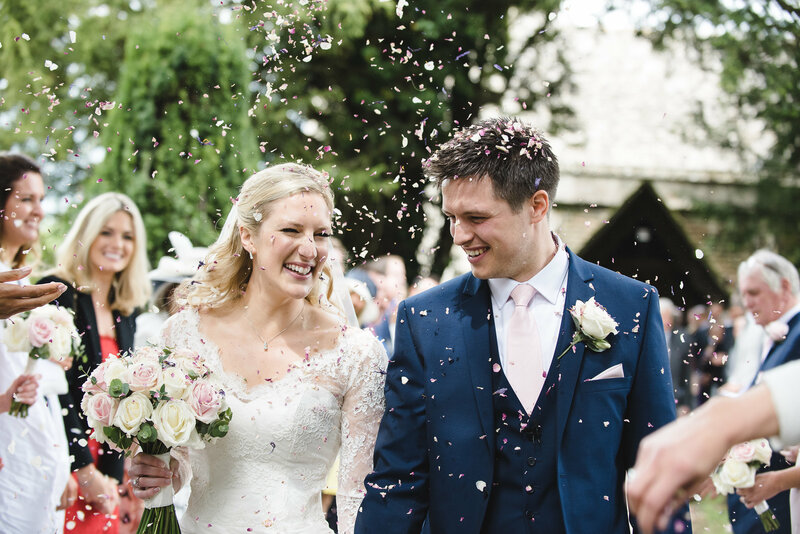 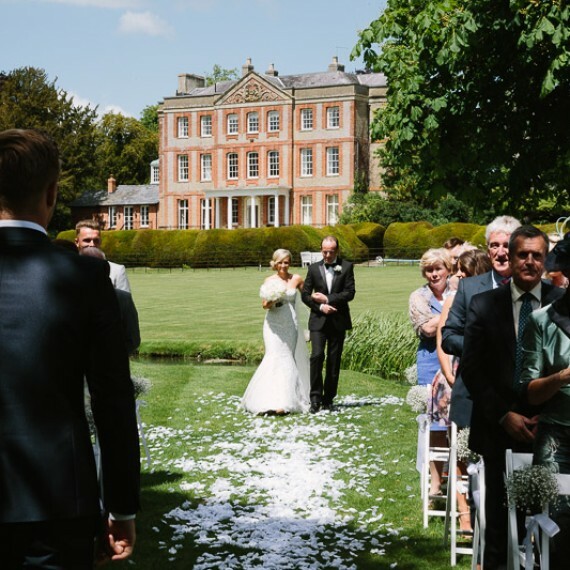 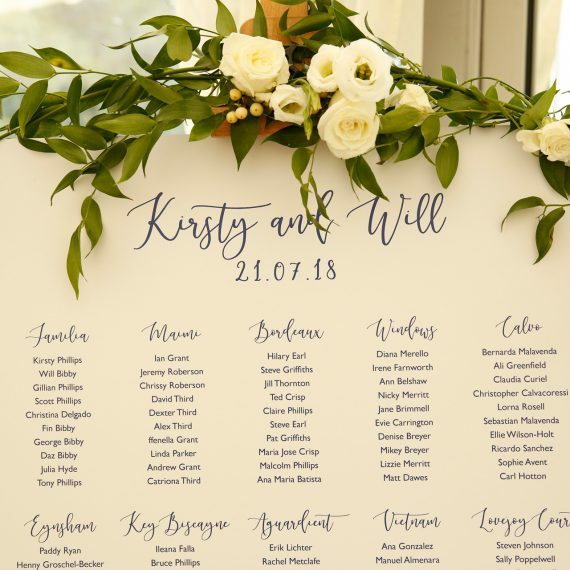 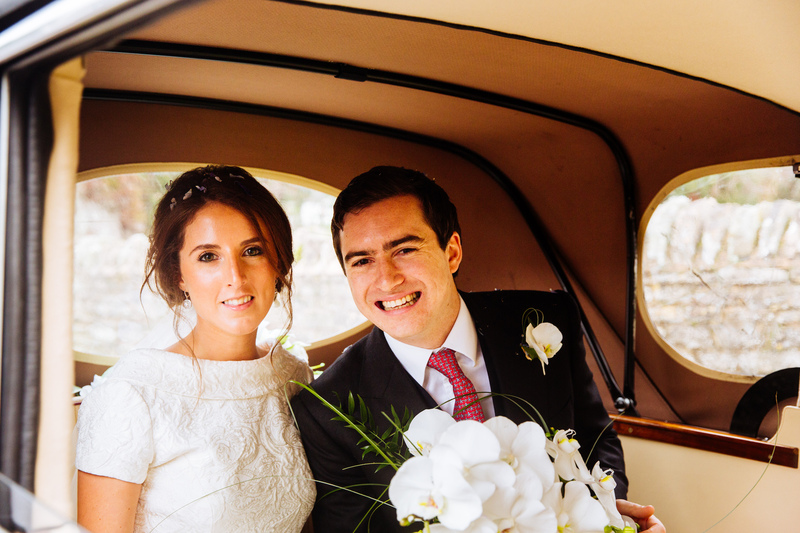 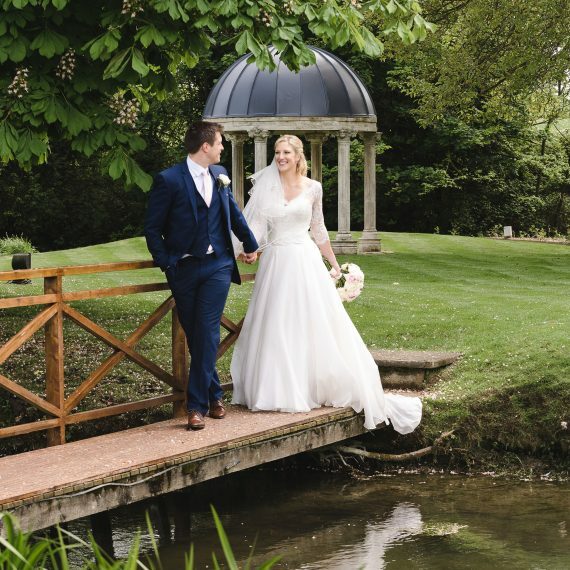 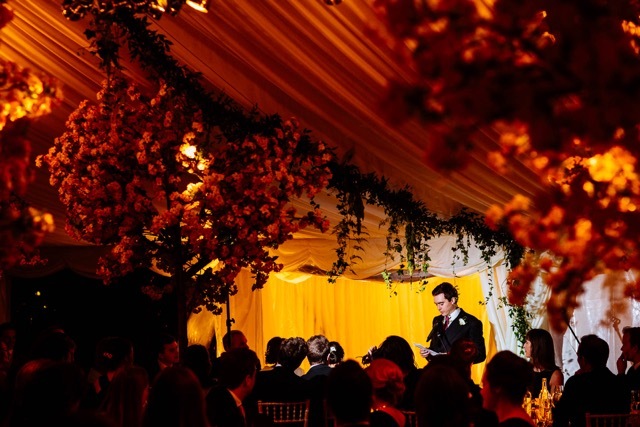 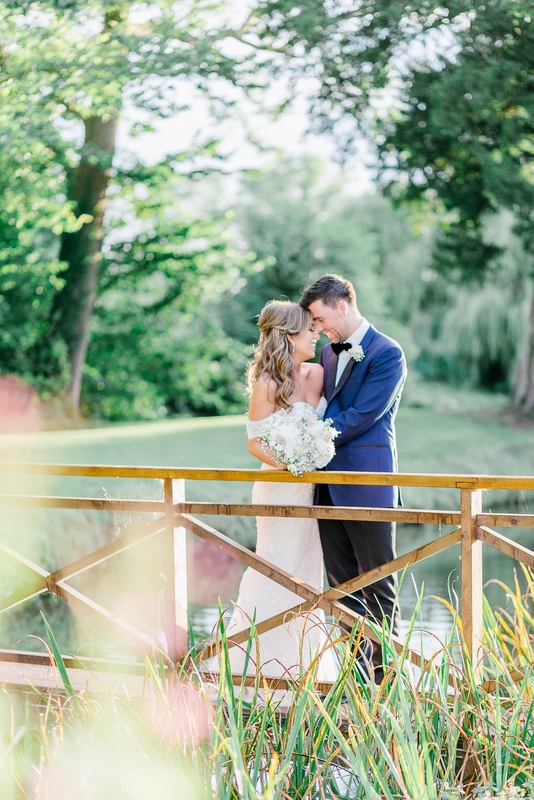 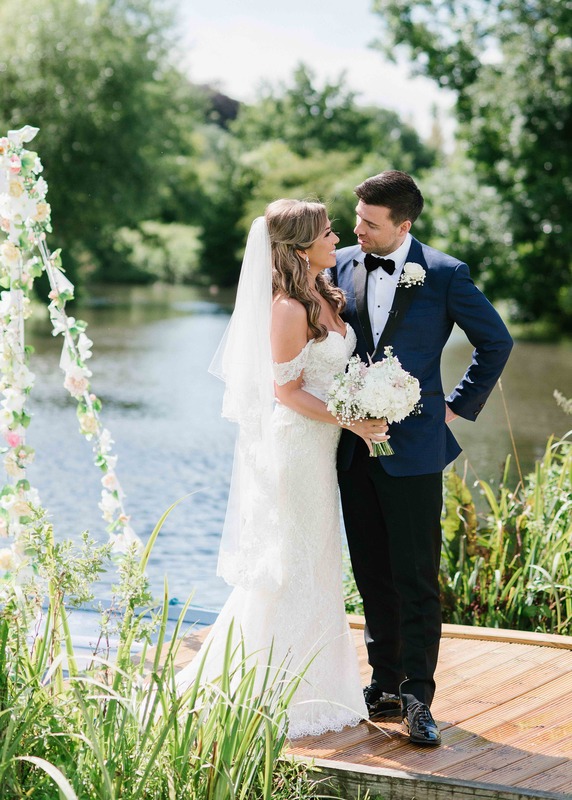 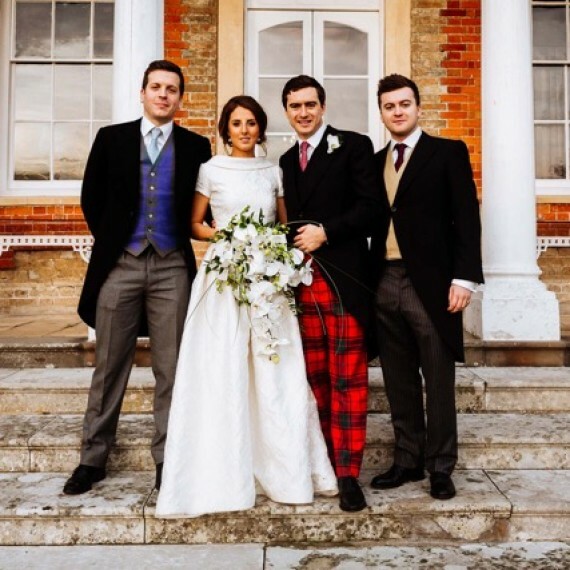 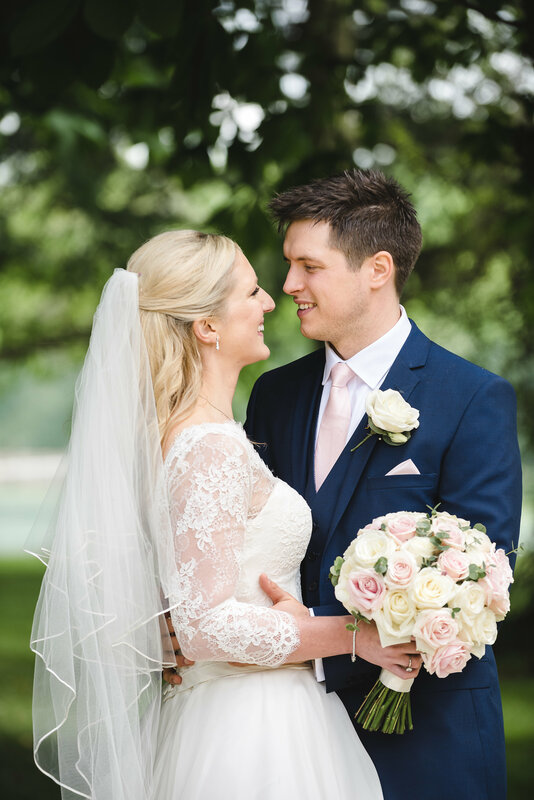 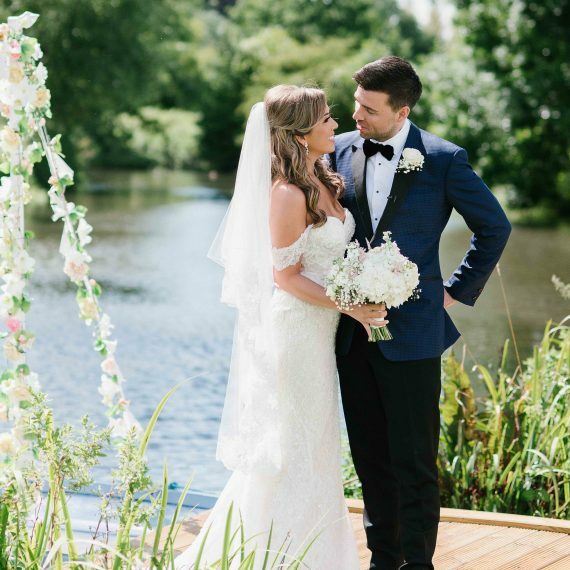 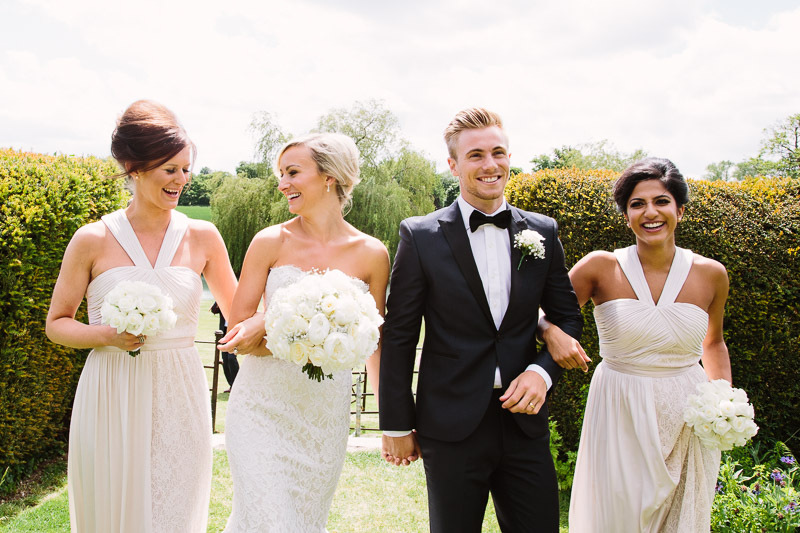 Below is a beautiful wedding video captured by the Forward in Reverse who videoed Charlie & Nathan's gorgeous wedding at Ardington House in June 2017.